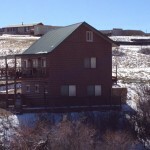 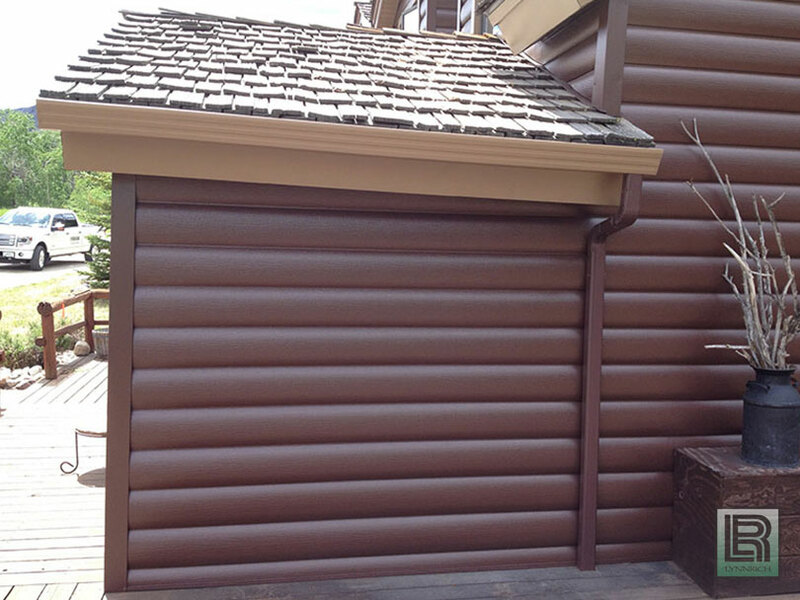 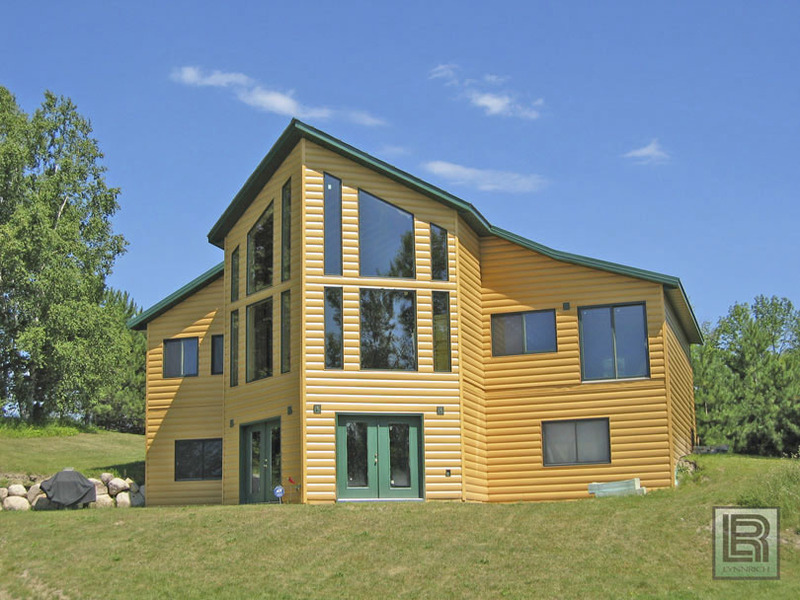 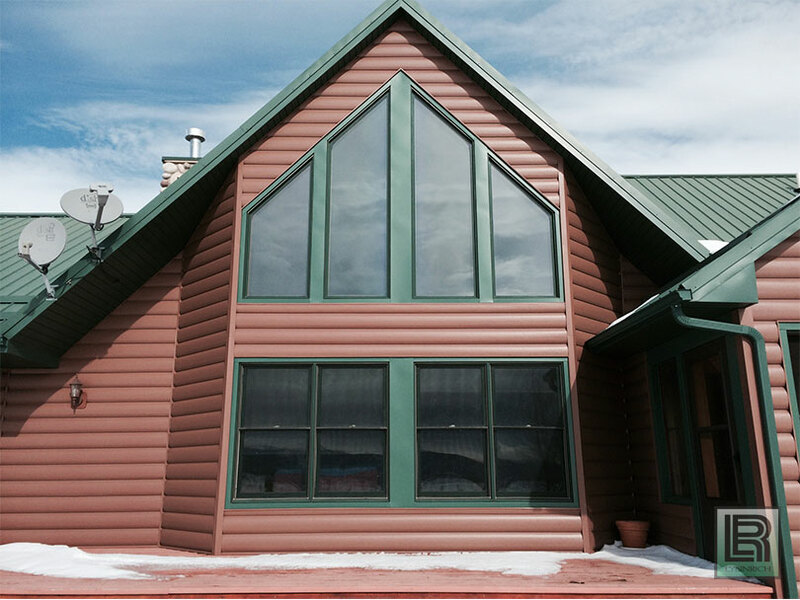 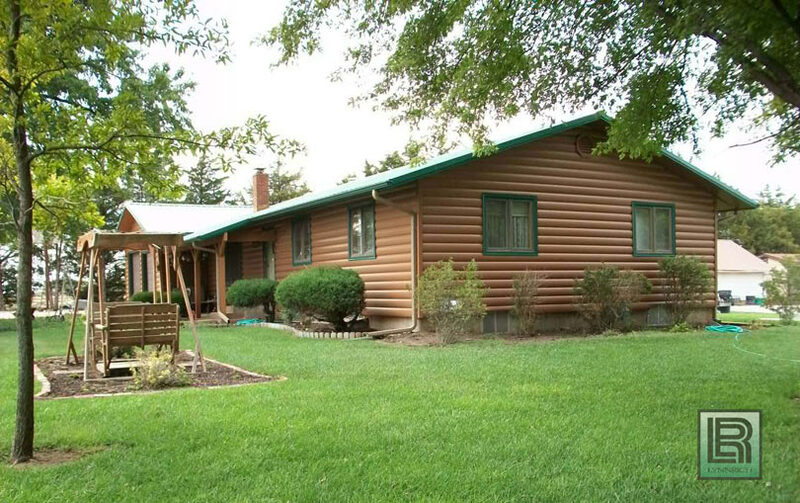 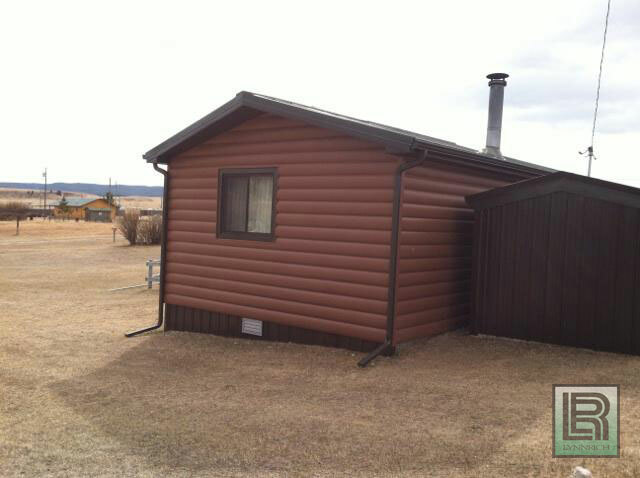 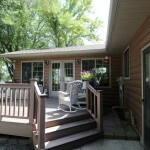 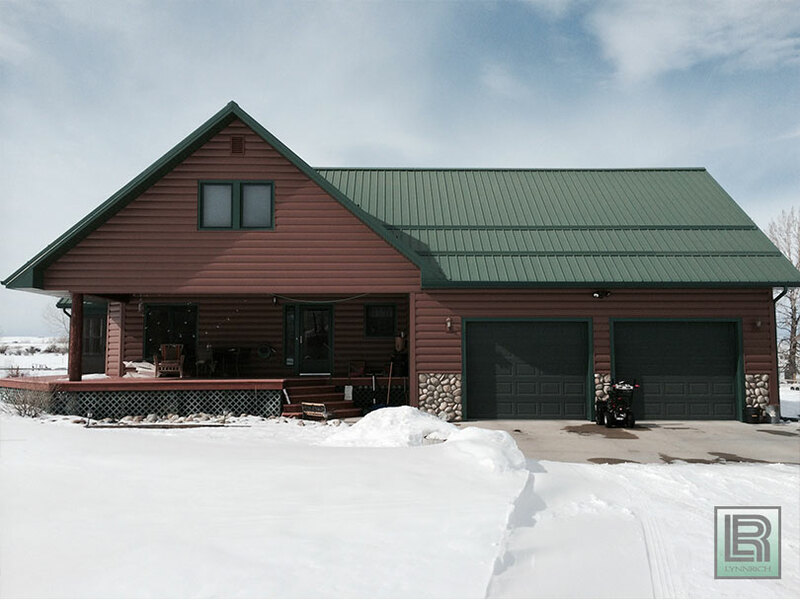 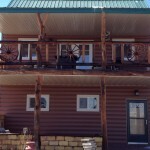 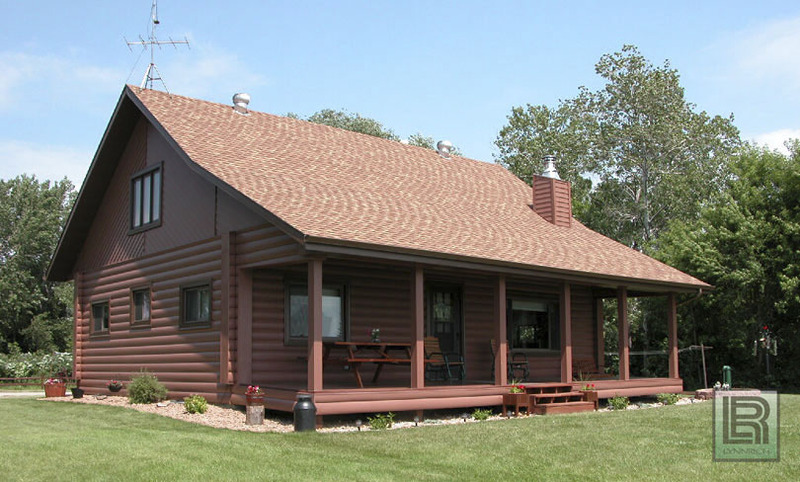 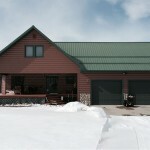 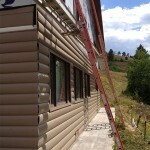 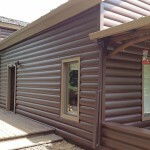 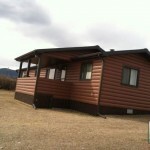 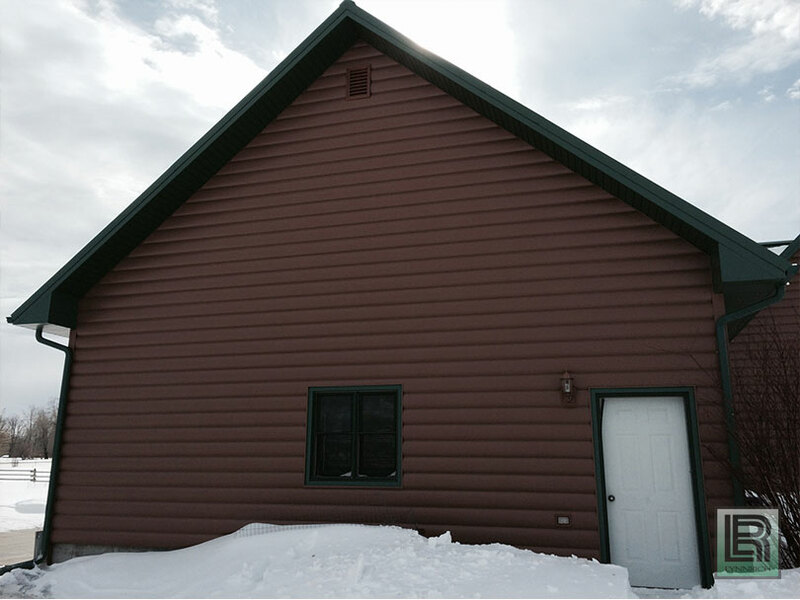 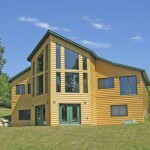 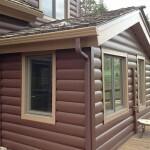 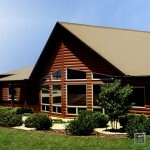 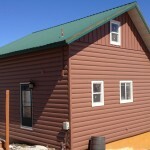 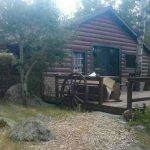 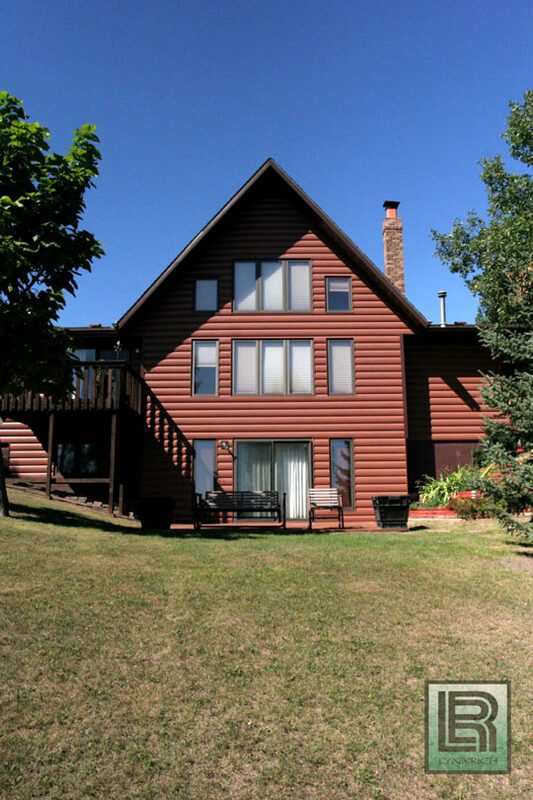 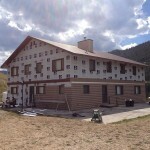 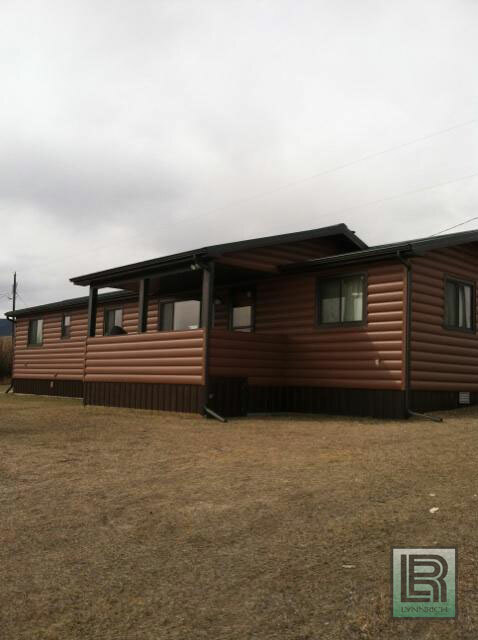 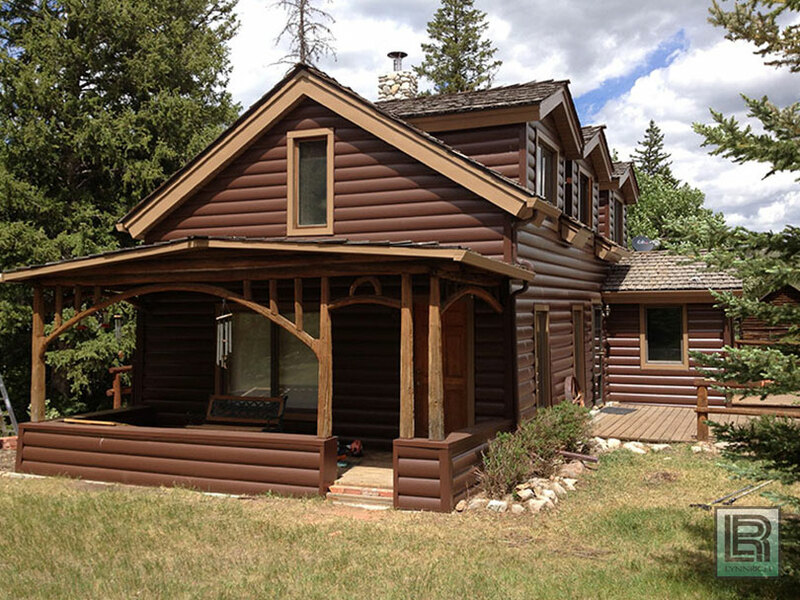 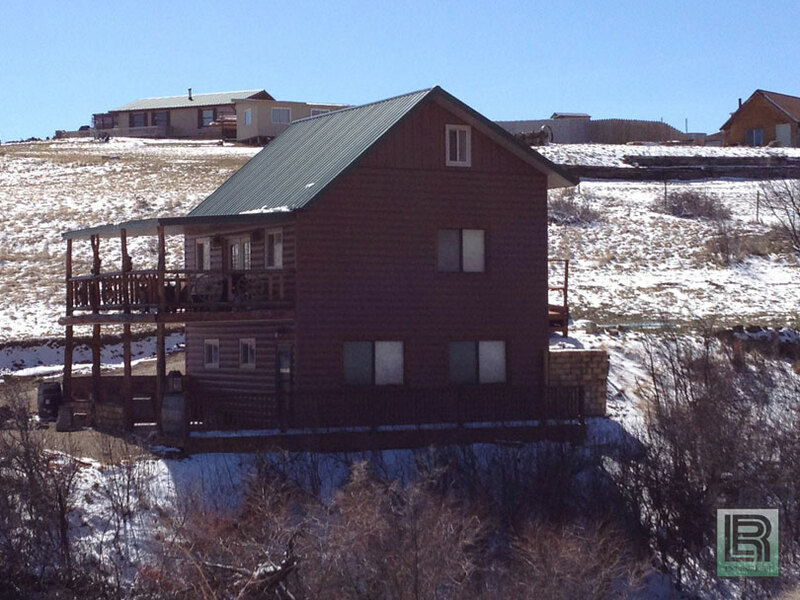 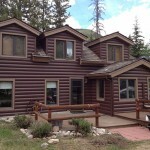 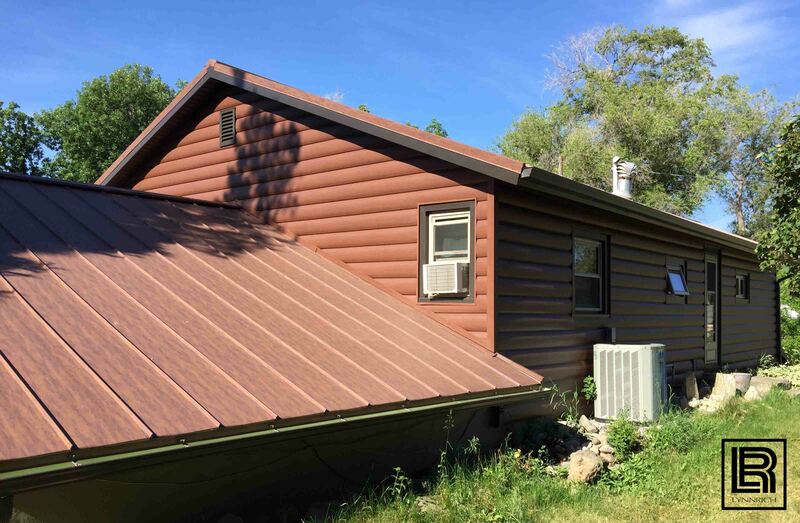 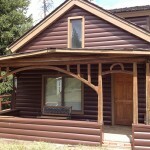 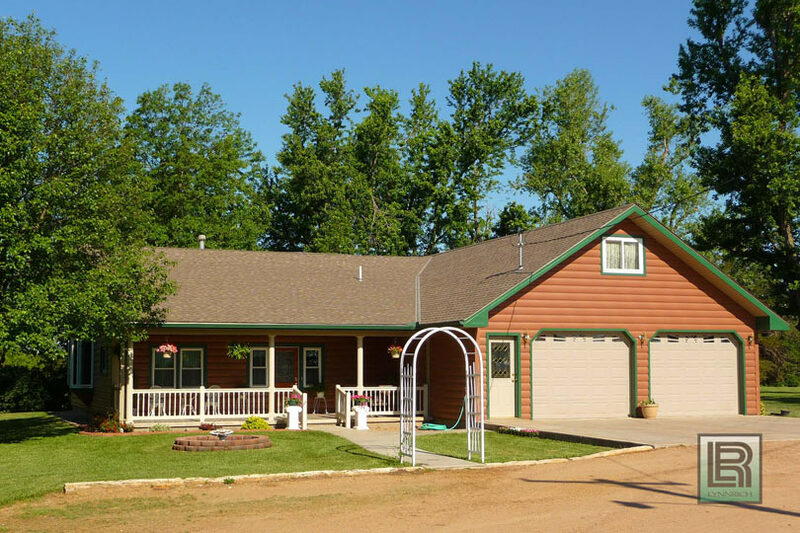 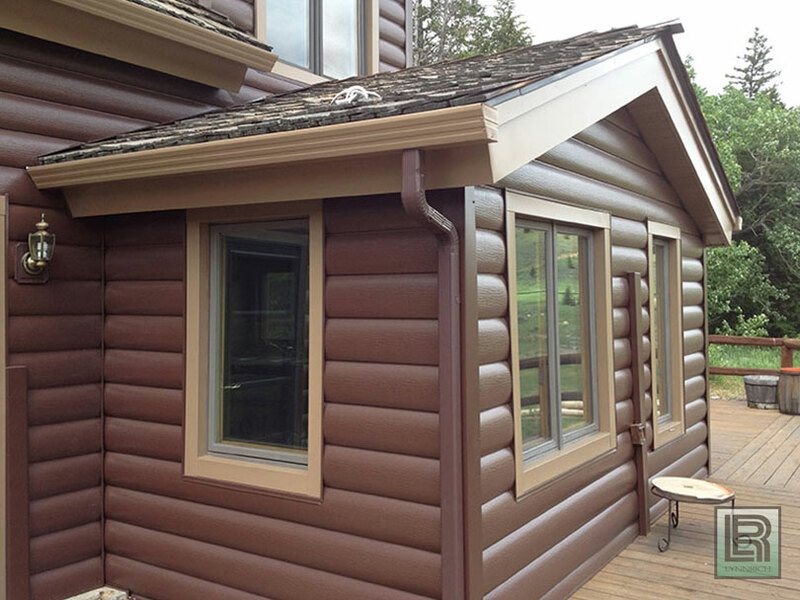 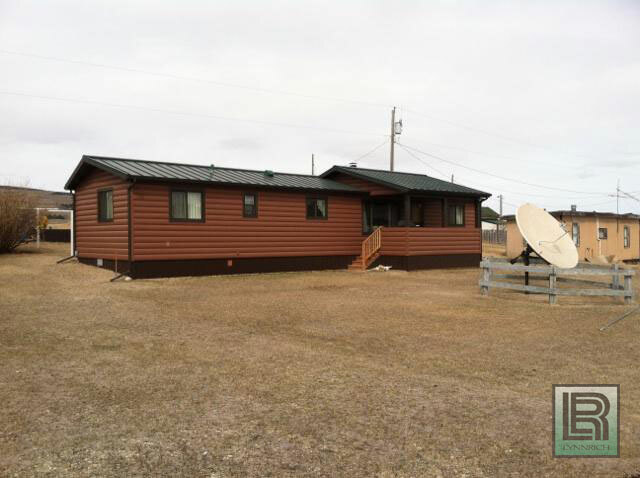 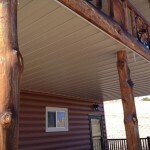 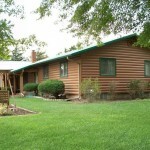 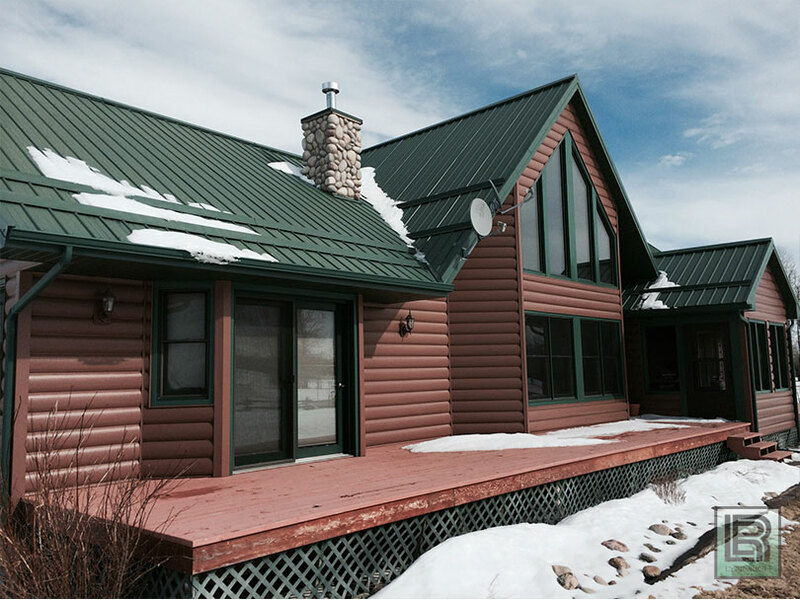 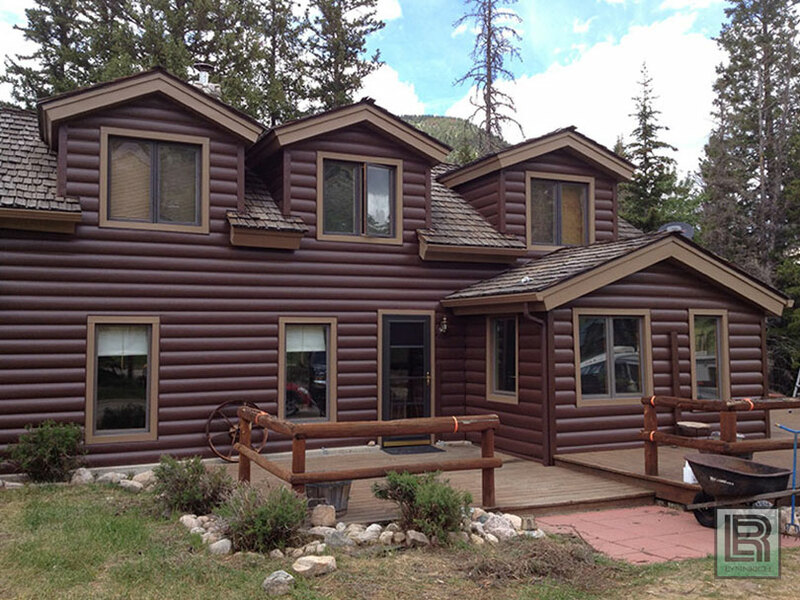 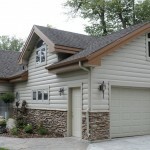 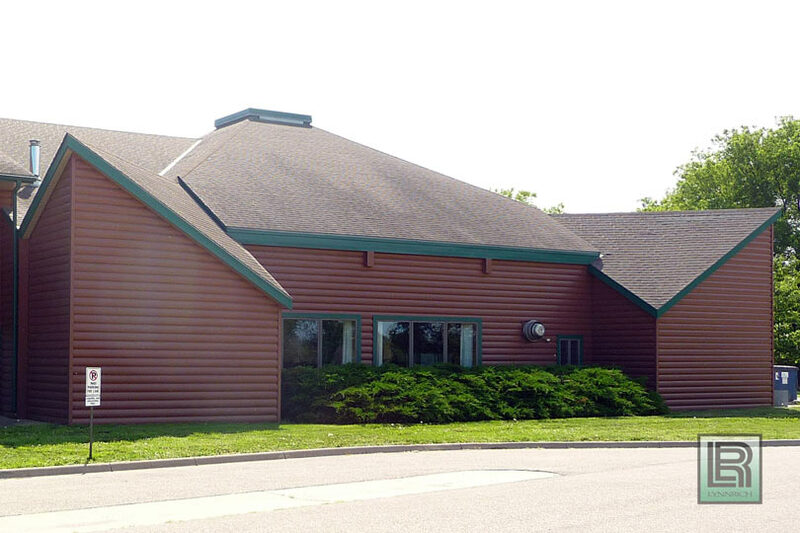 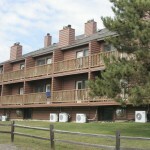 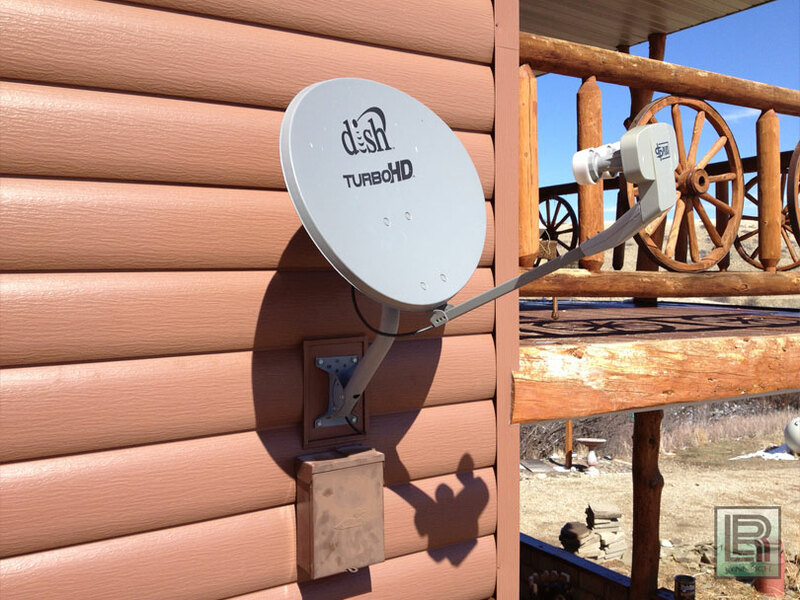 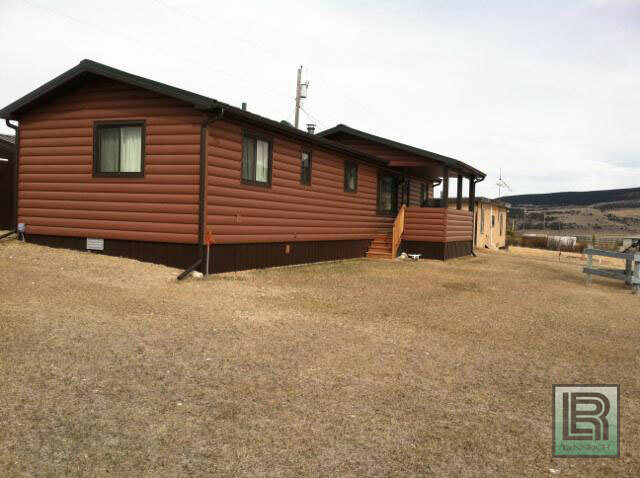 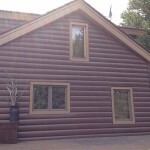 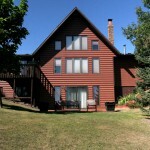 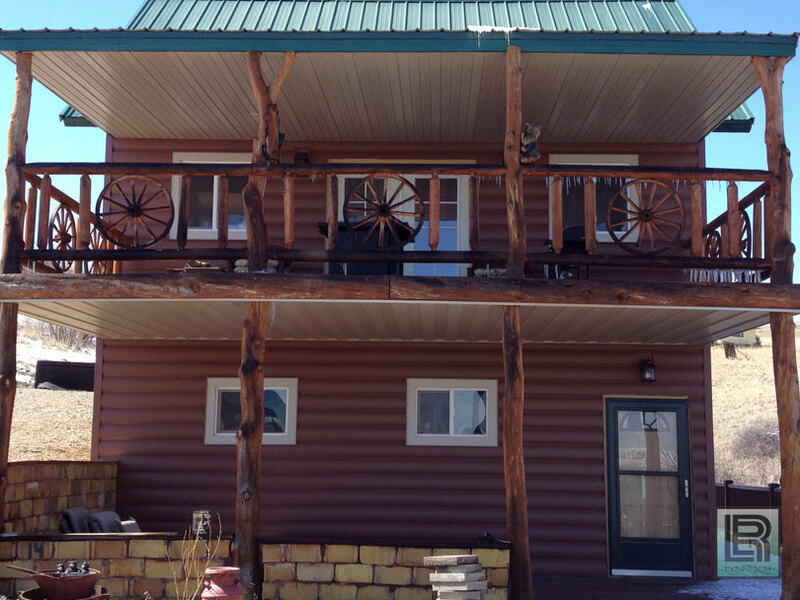 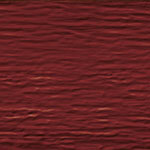 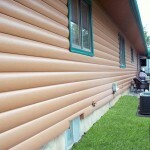 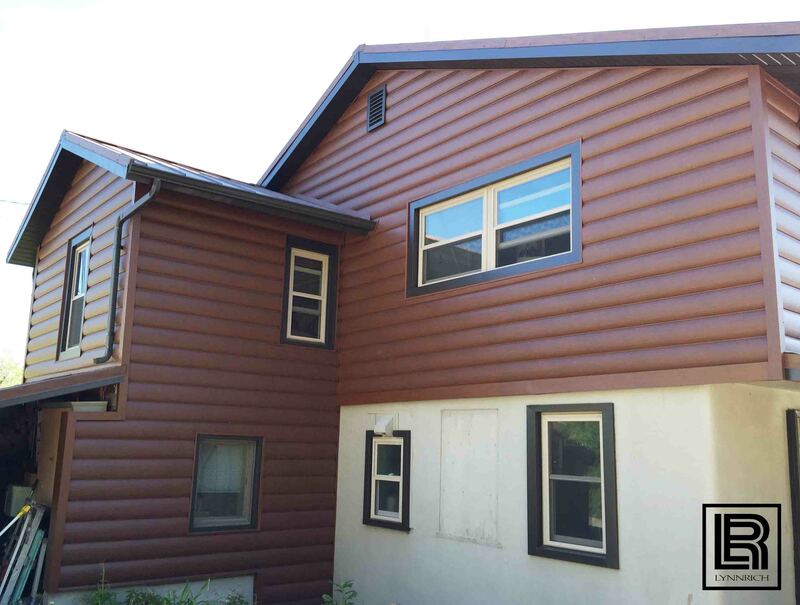 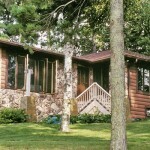 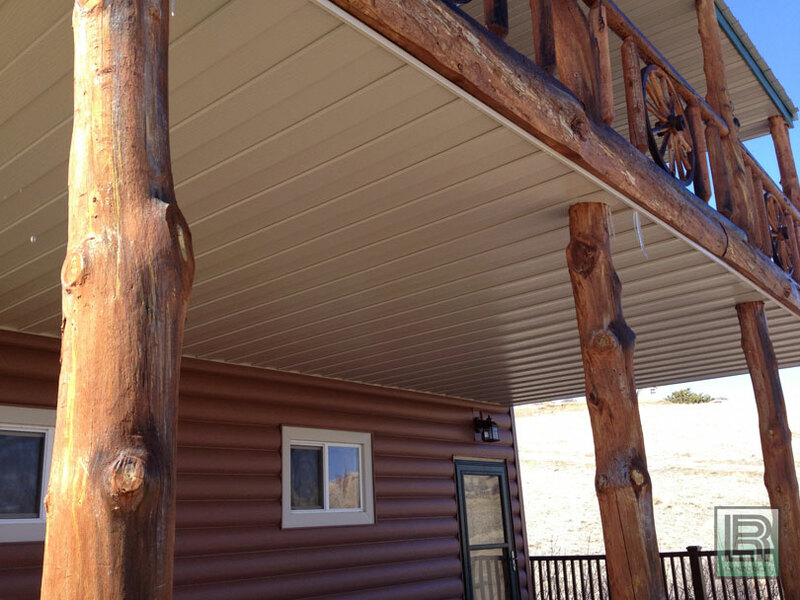 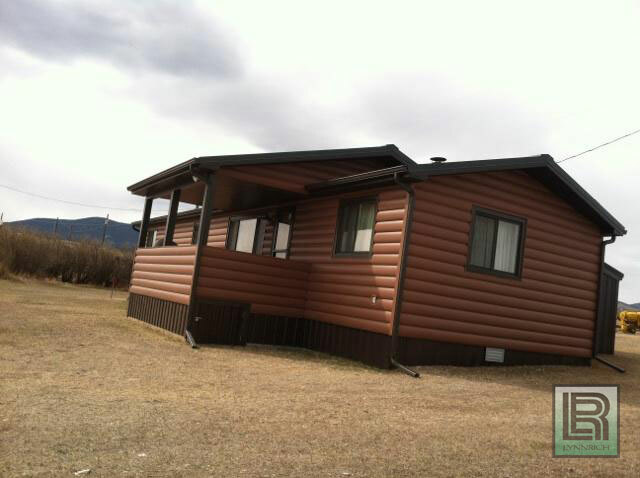 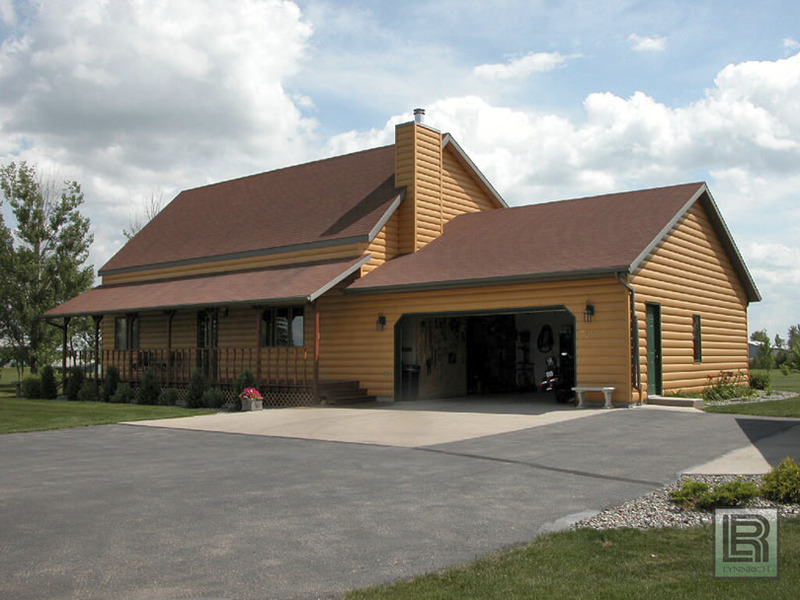 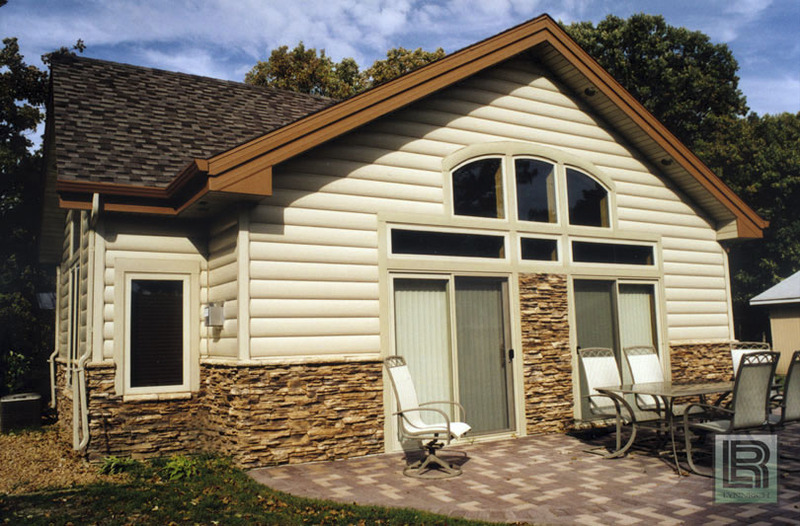 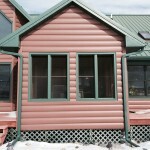 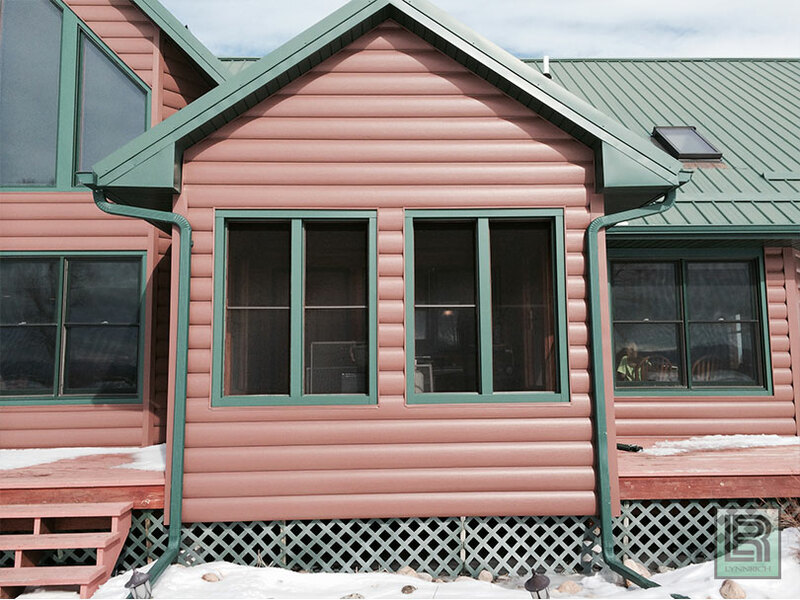 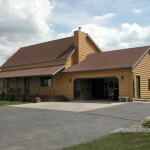 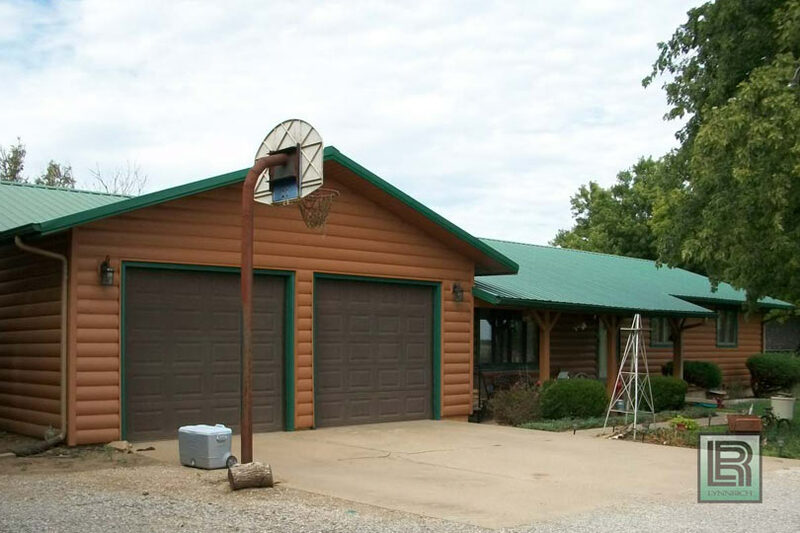 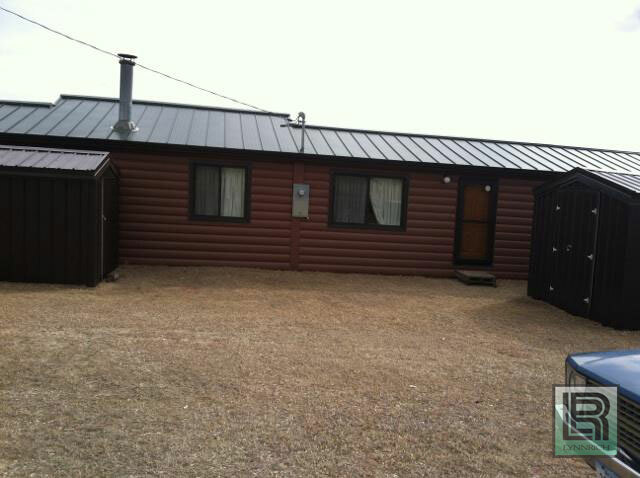 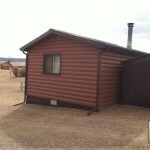 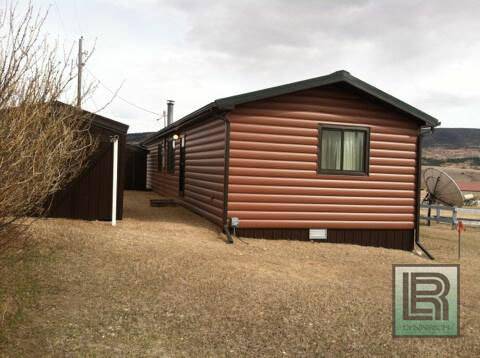 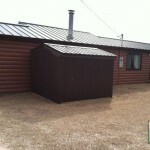 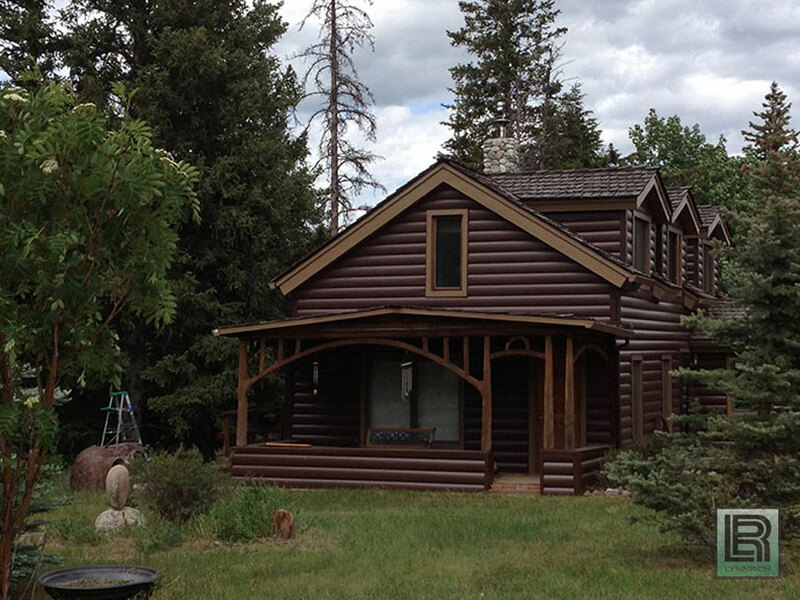 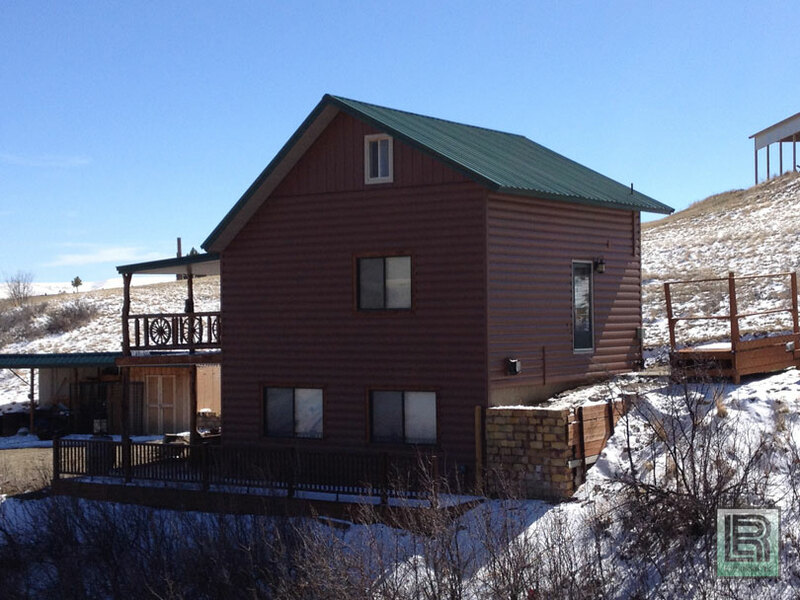 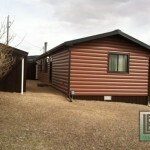 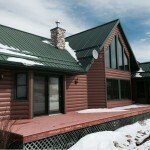 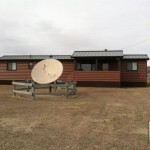 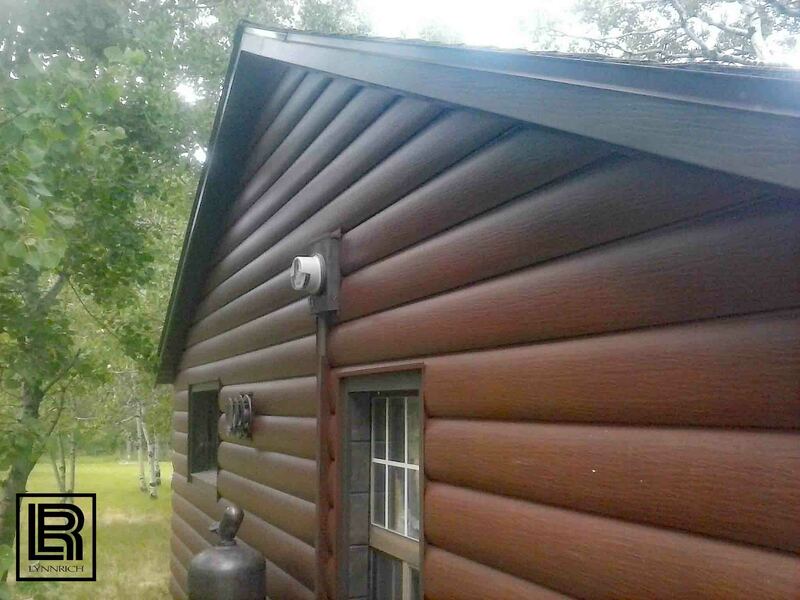 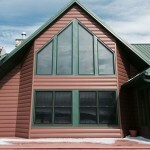 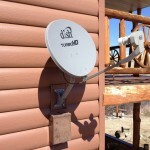 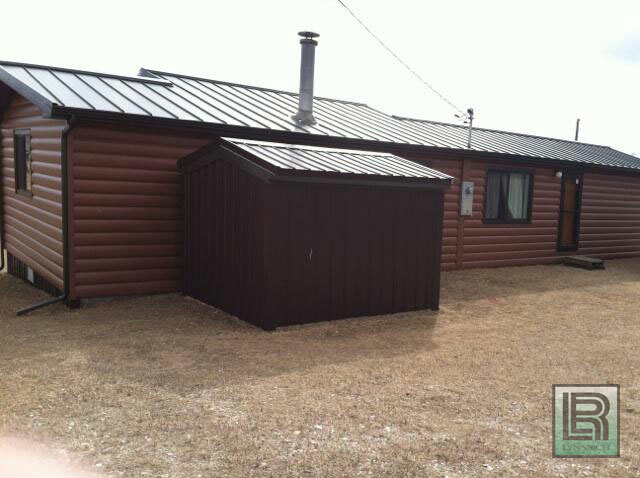 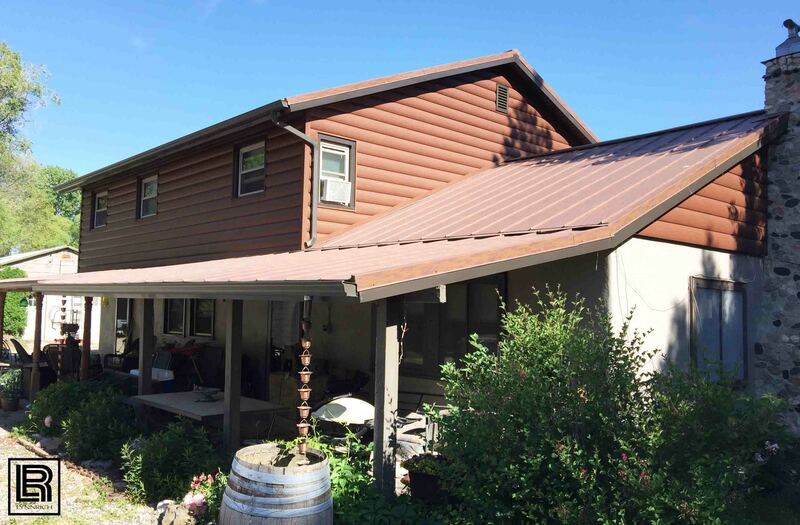 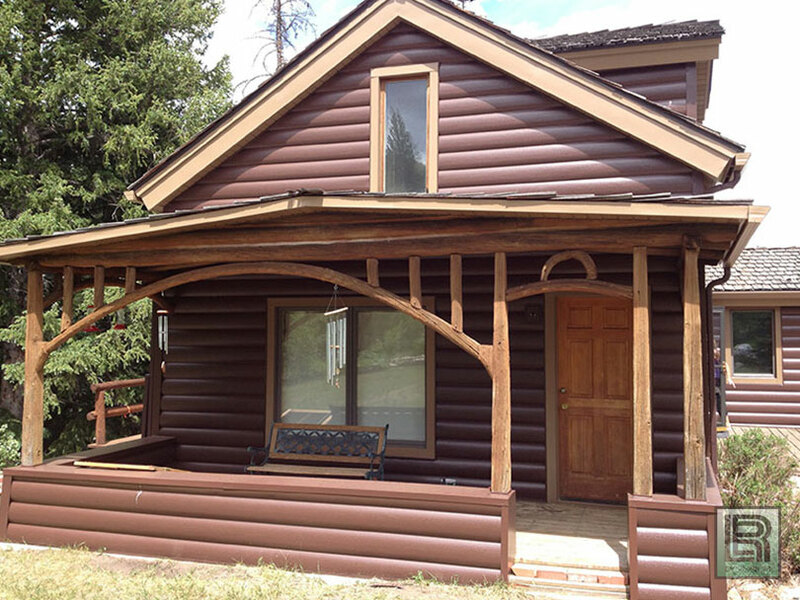 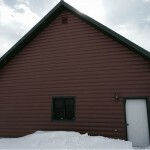 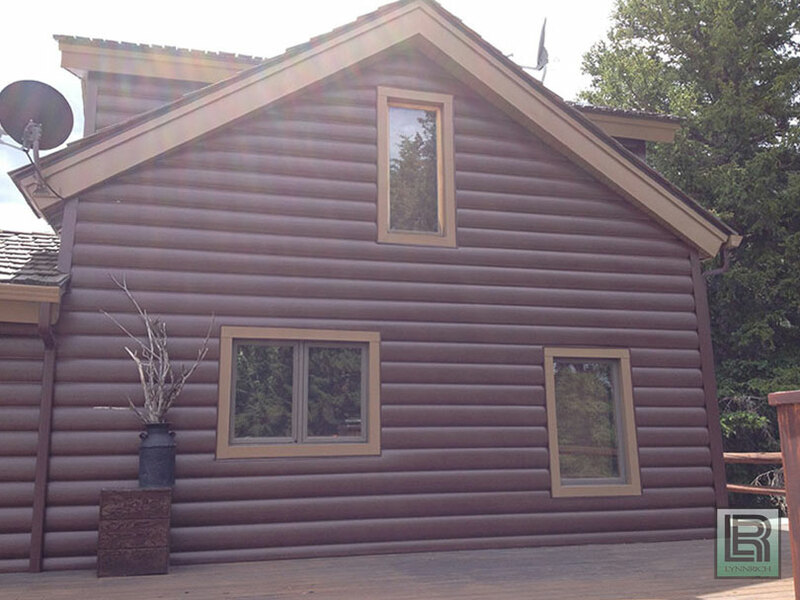 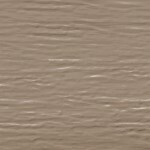 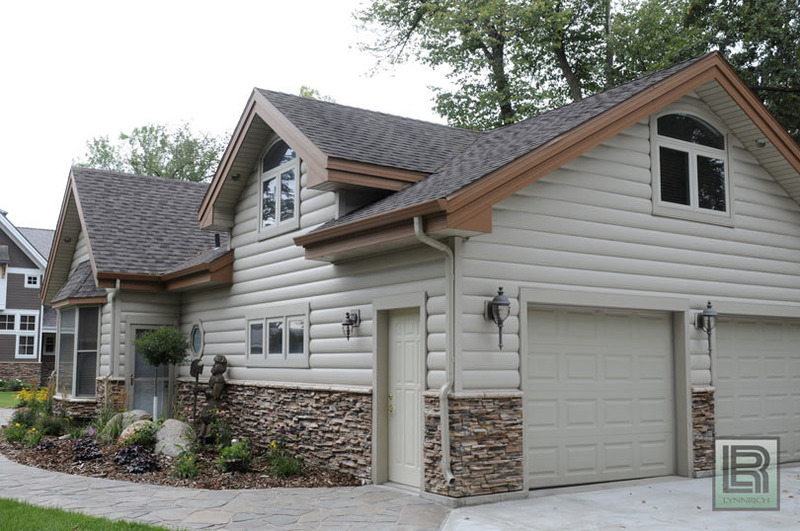 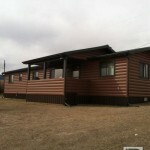 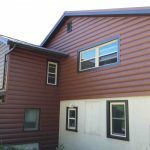 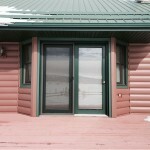 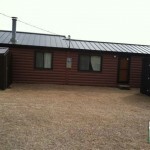 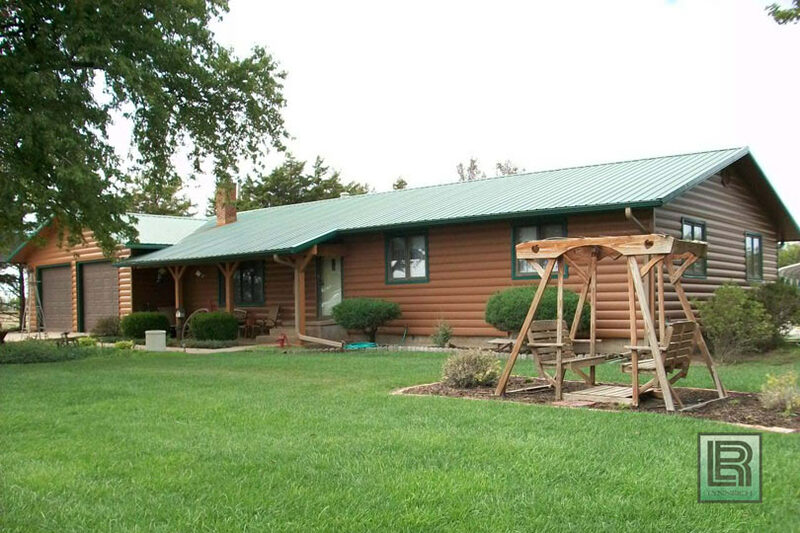 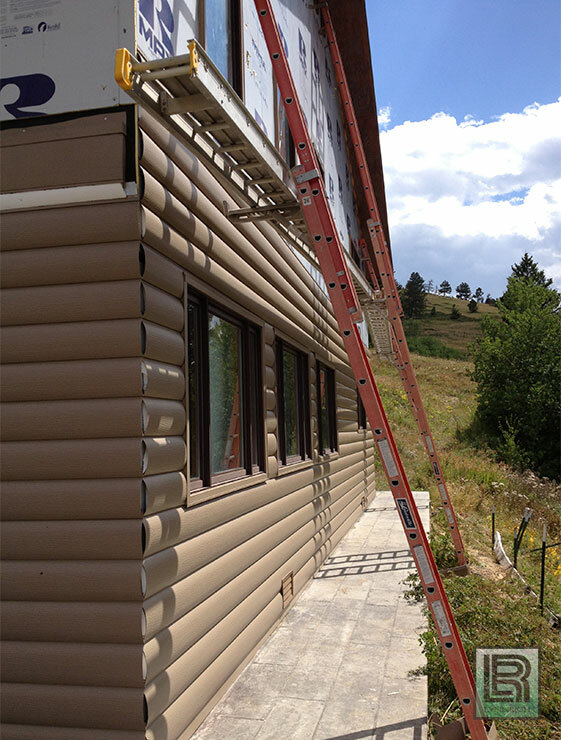 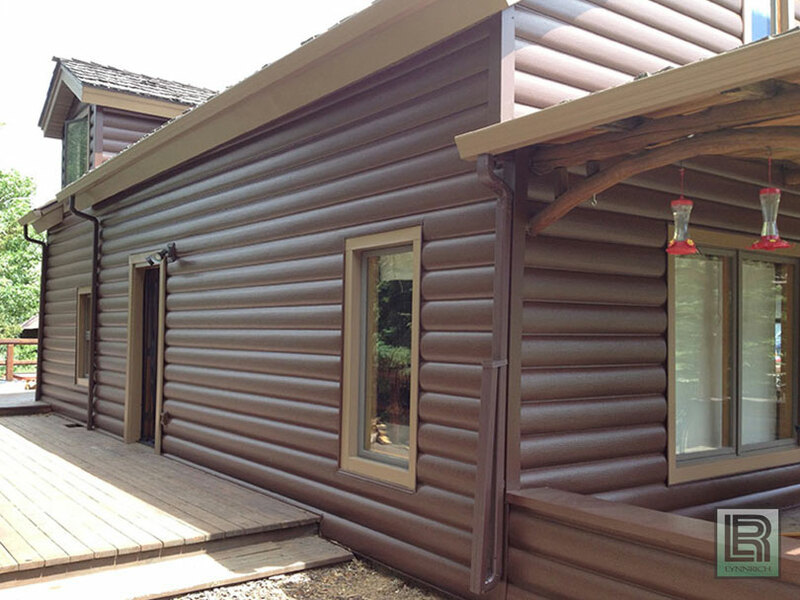 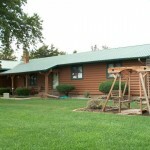 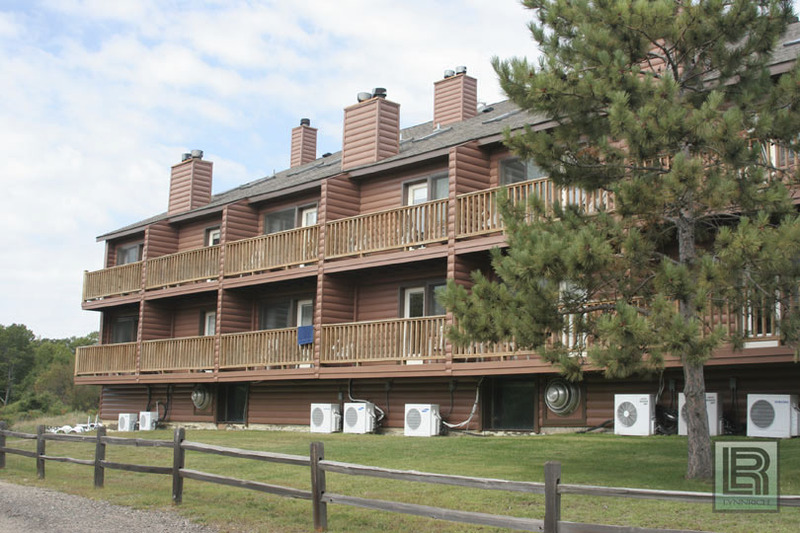 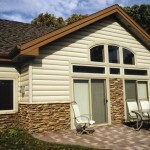 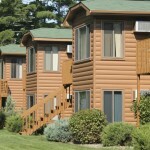 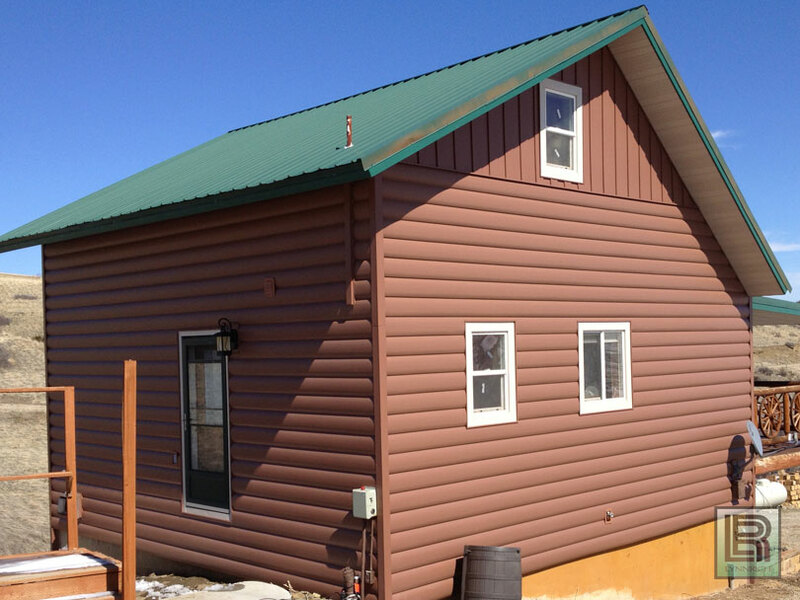 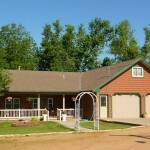 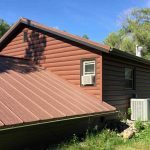 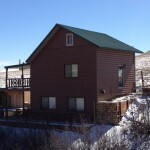 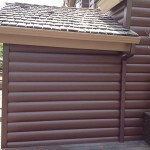 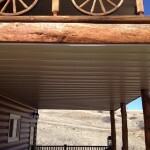 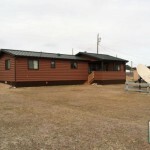 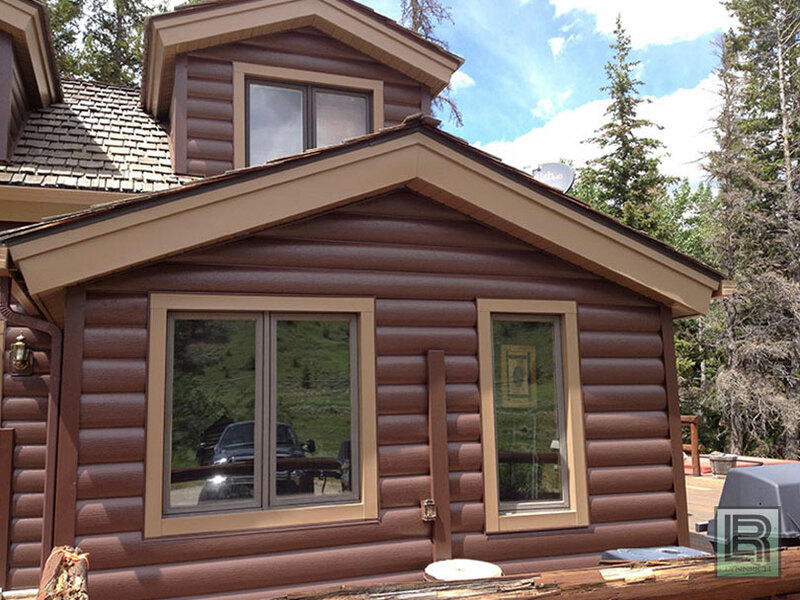 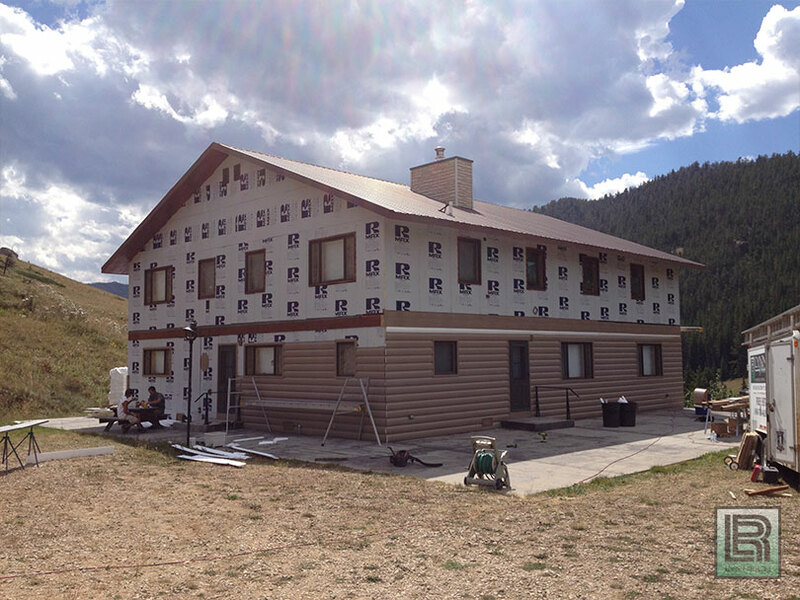 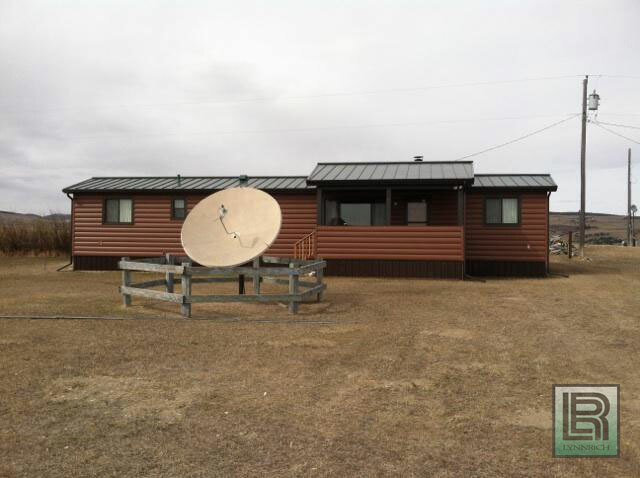 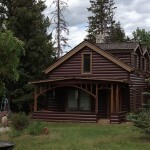 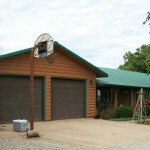 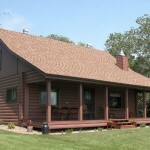 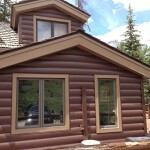 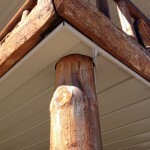 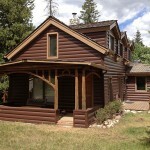 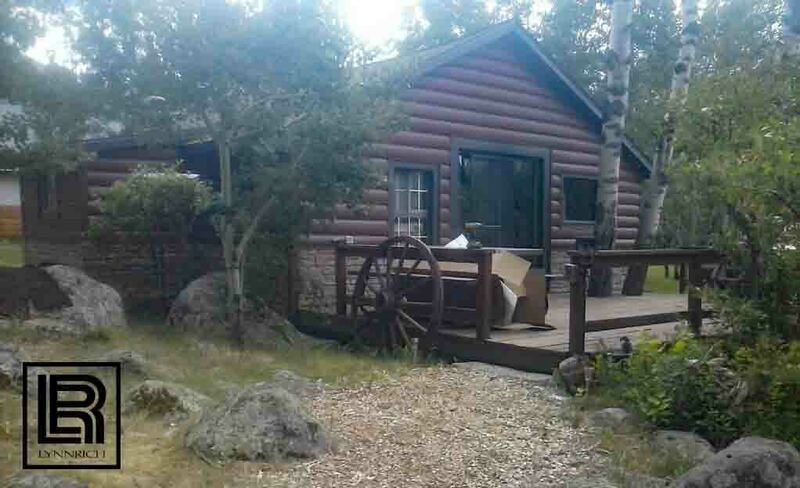 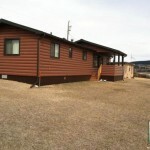 Lynnrich provides Montana Collection™ Log Cabin steel siding. 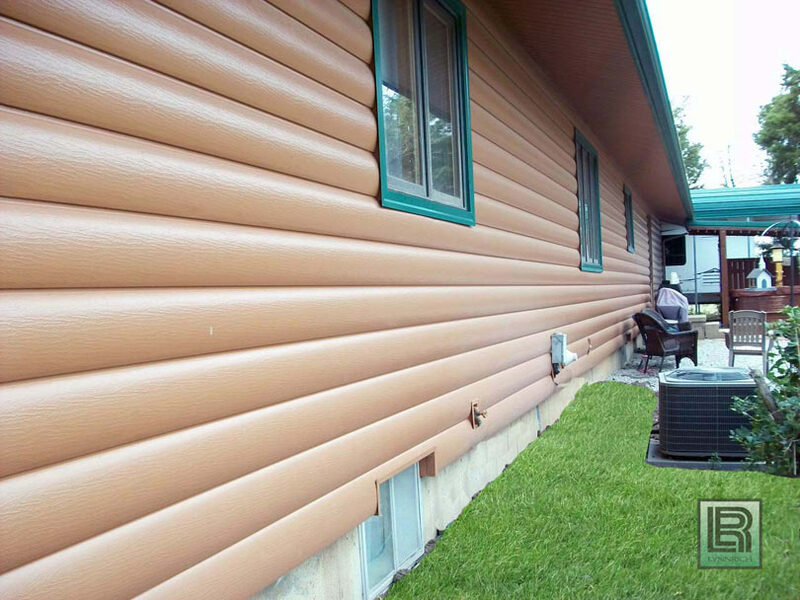 When our Montana Collection™ Log Cabin Seamless Steel Siding is applied, your home will be wrapped with a warm layer of insulation. 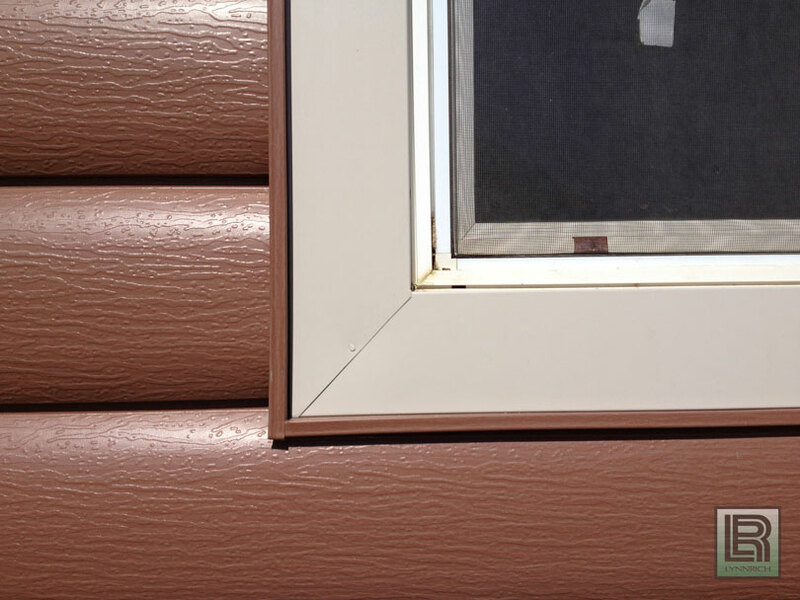 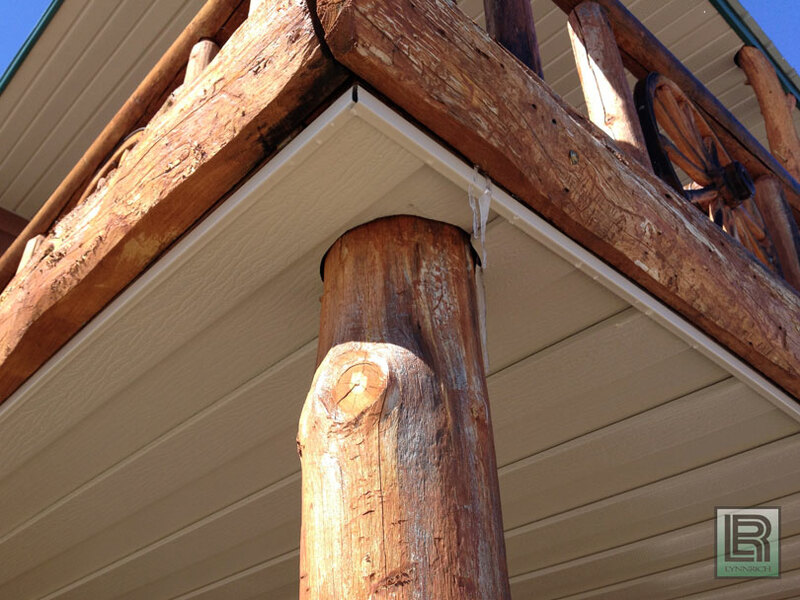 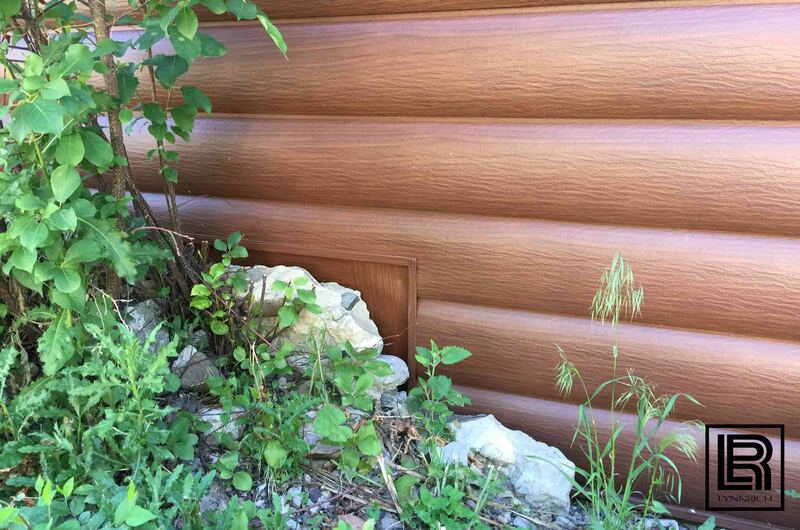 As each course of siding is applied, a custom-made foam backer is inserted behind the log contour ensuring long lasting durability and beauty. 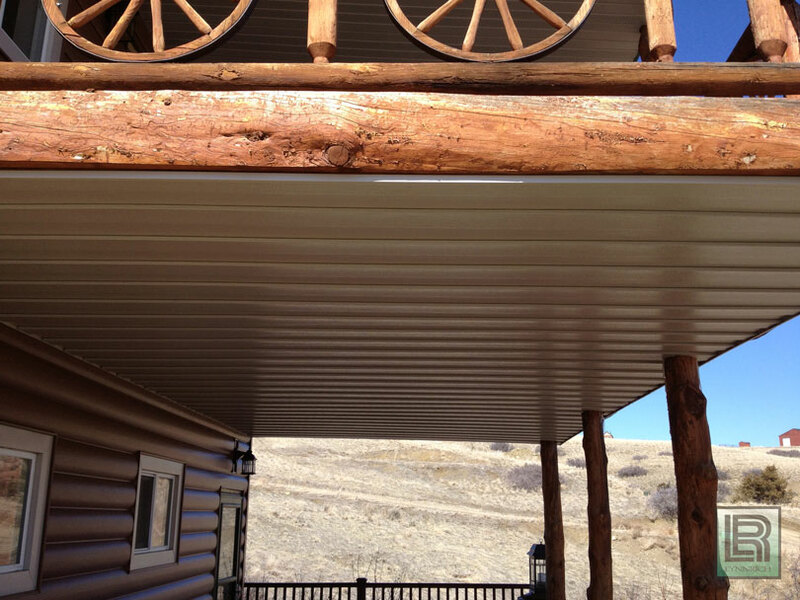 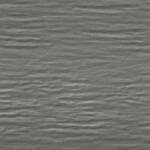 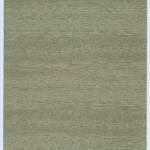 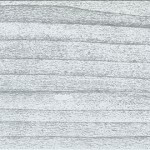 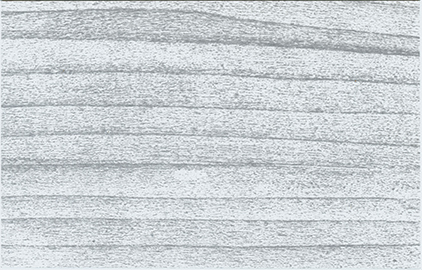 The Montana Collection™ finish consists of nine layers permanently adhered to a galvanized steel core. 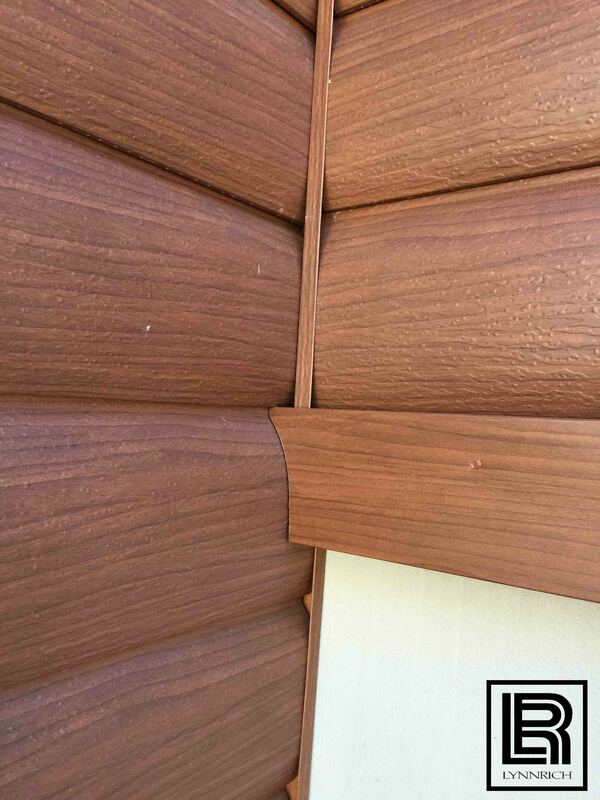 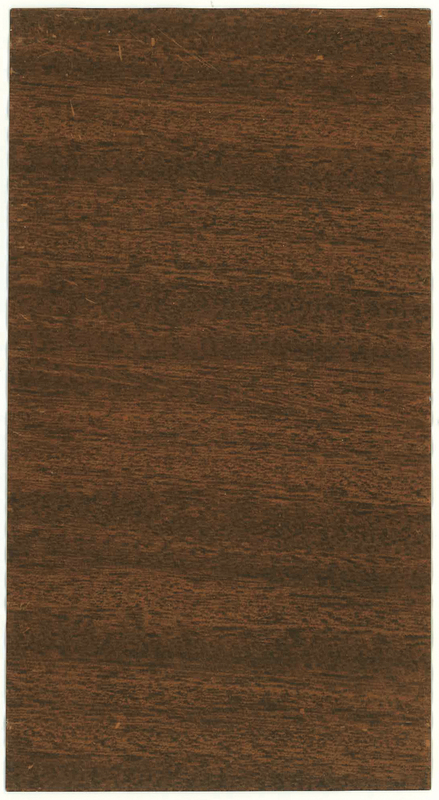 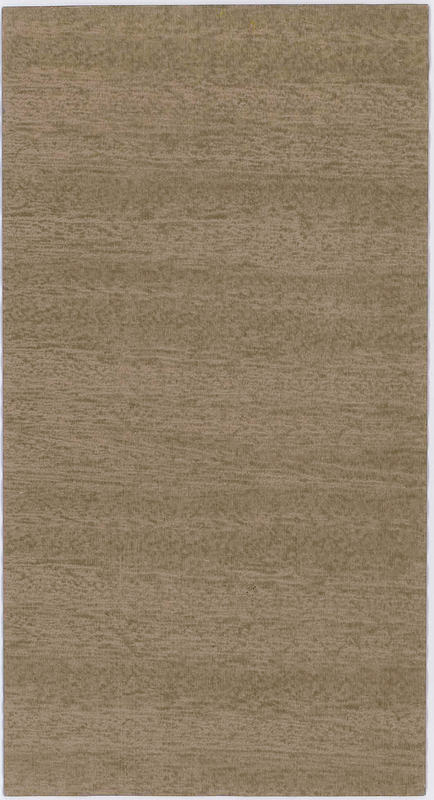 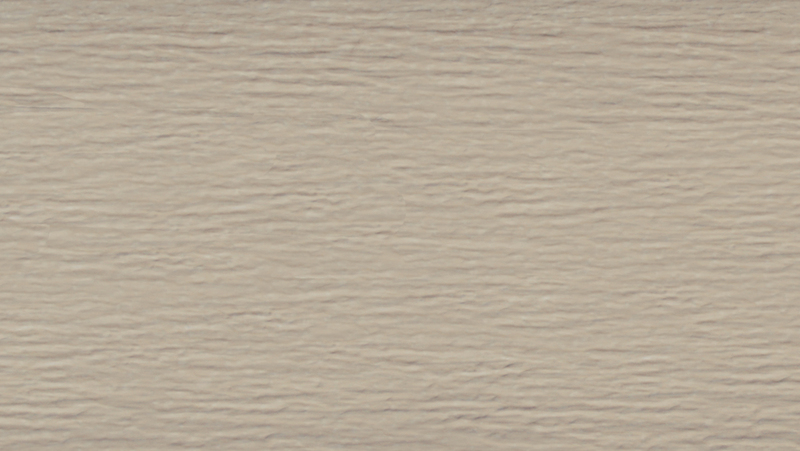 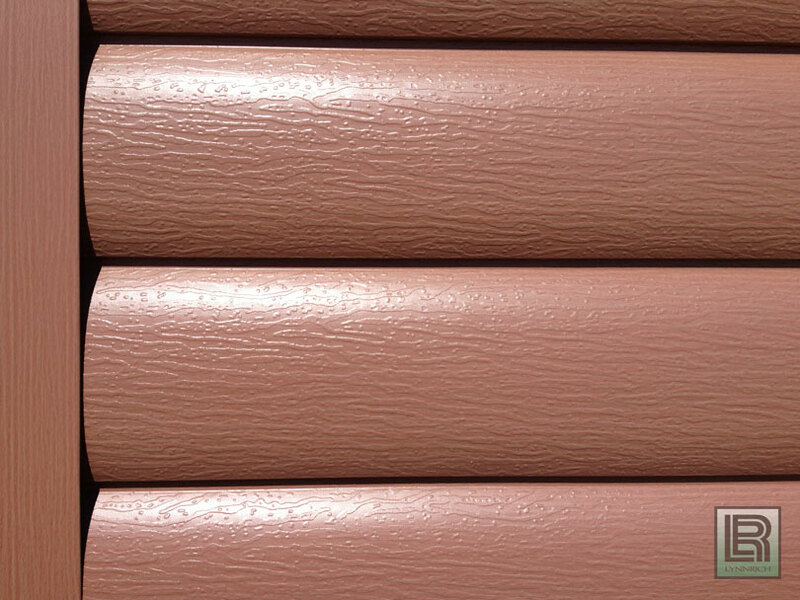 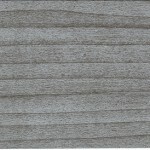 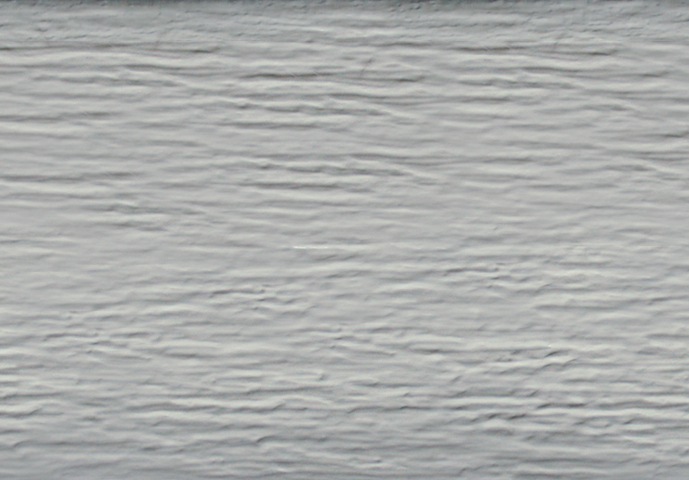 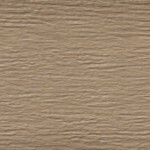 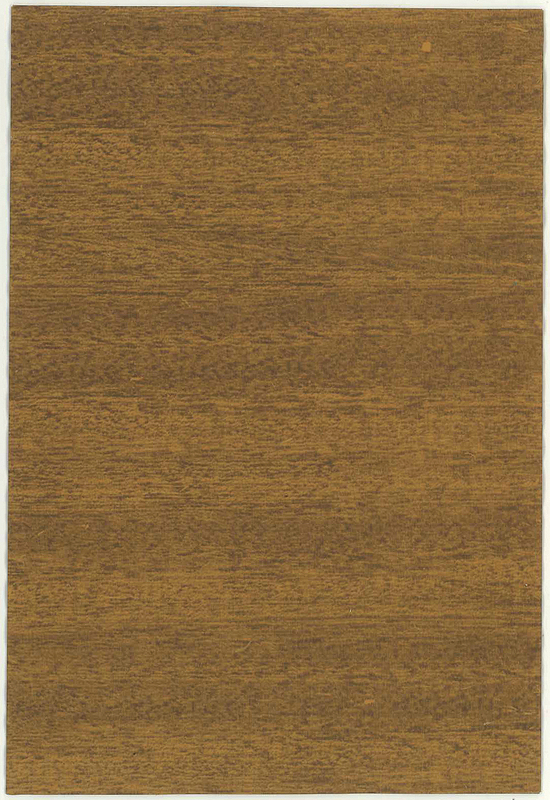 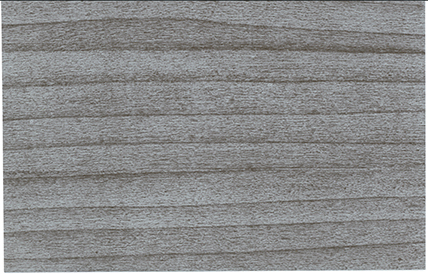 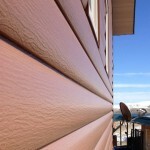 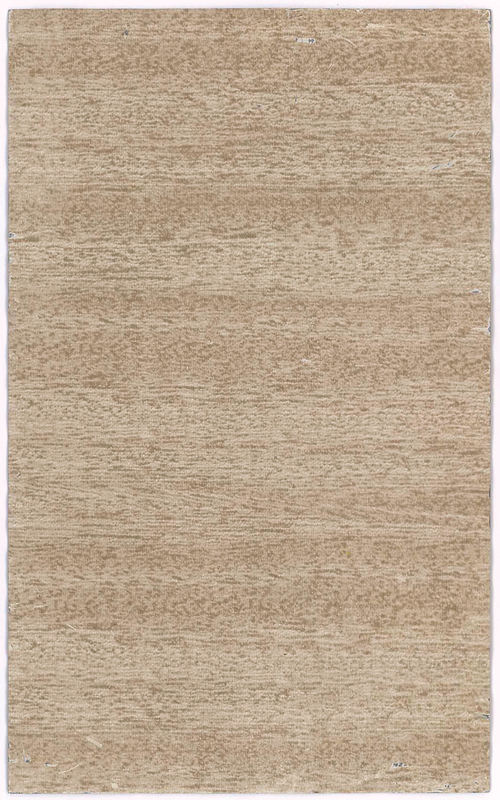 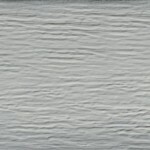 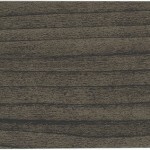 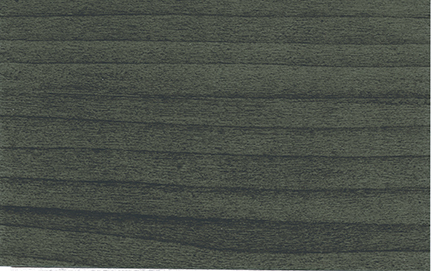 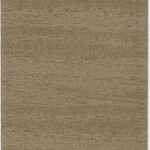 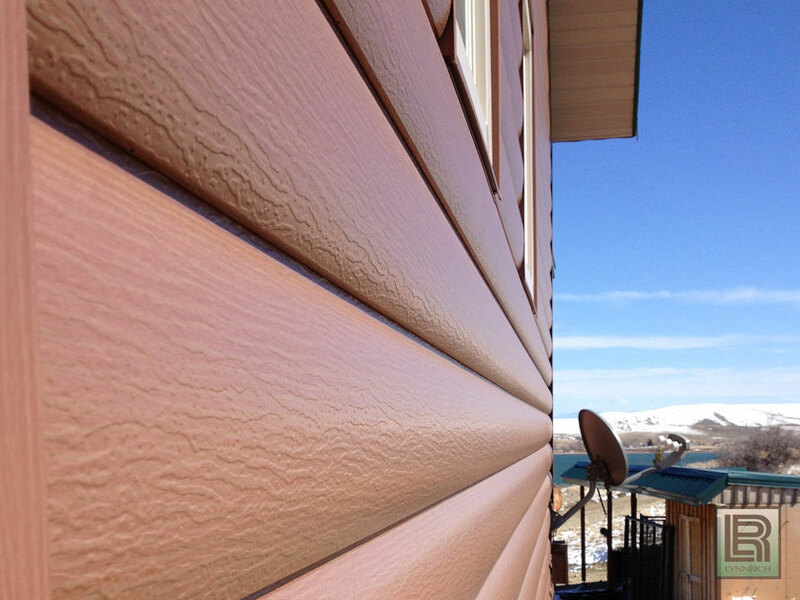 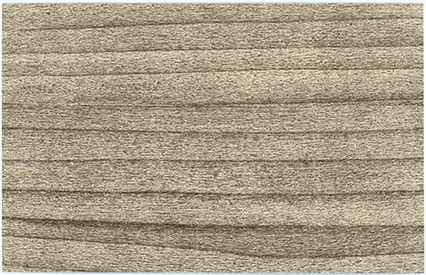 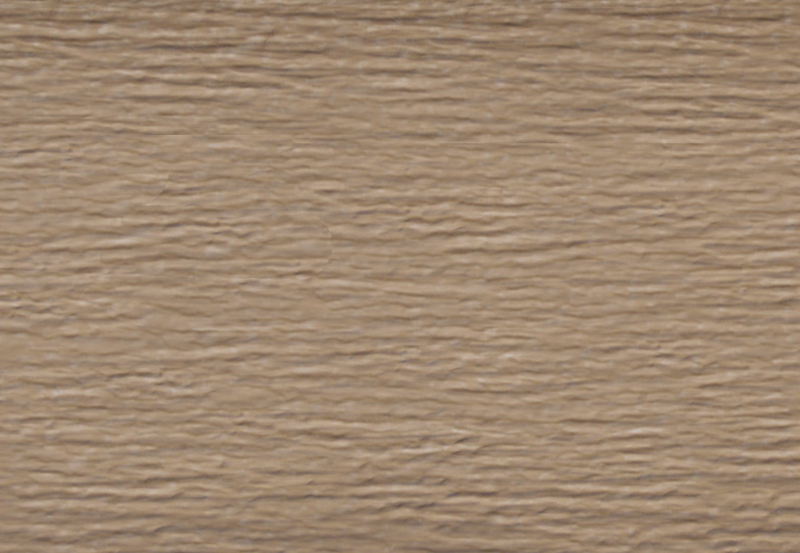 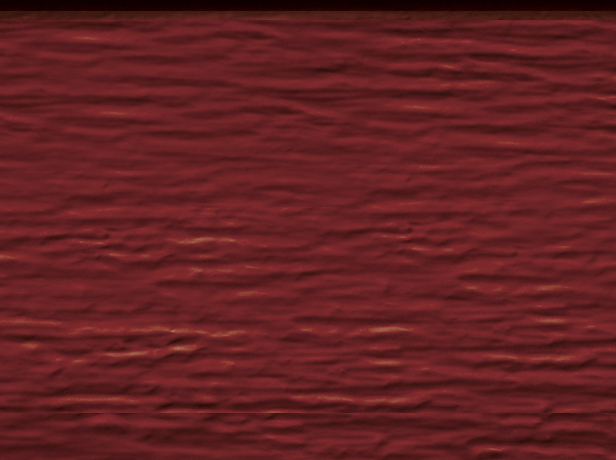 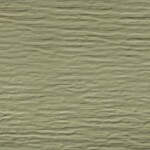 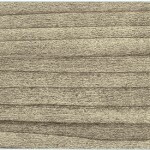 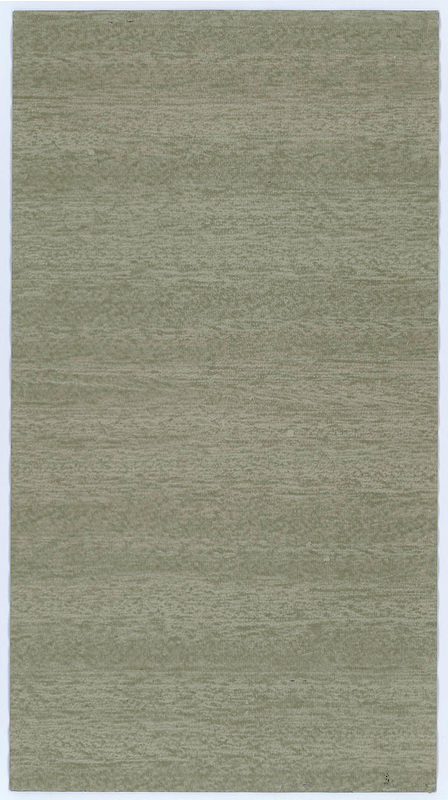 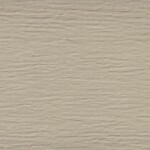 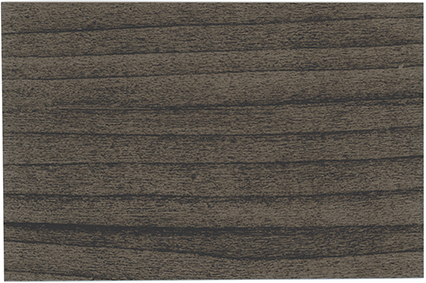 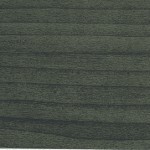 A unique ten-step thermo bonding coil-coating process captures the texture and grain of wood and delivers a consistent color application ensuring an even siding color throughout. 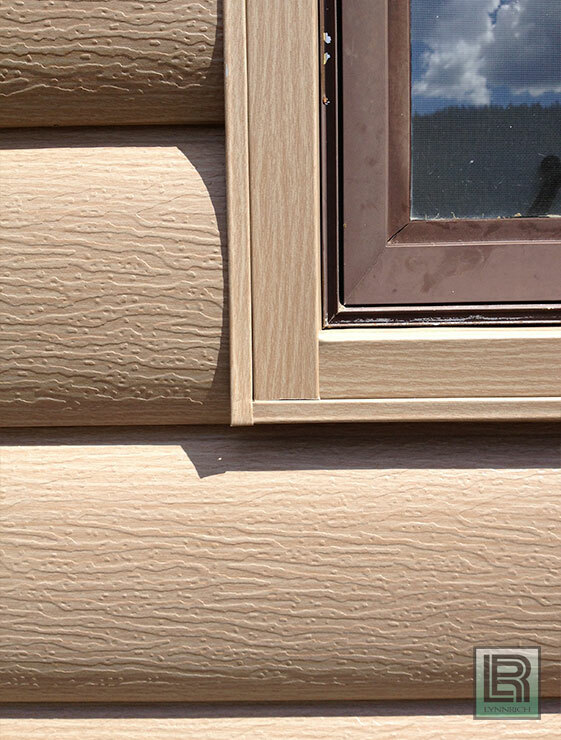 The paint system provides a finish that is resistant to harsh weather and carries a Limited Lifetime Warranty against fading and chalking. 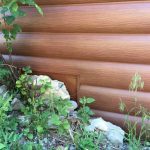 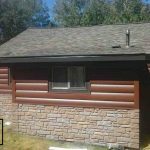 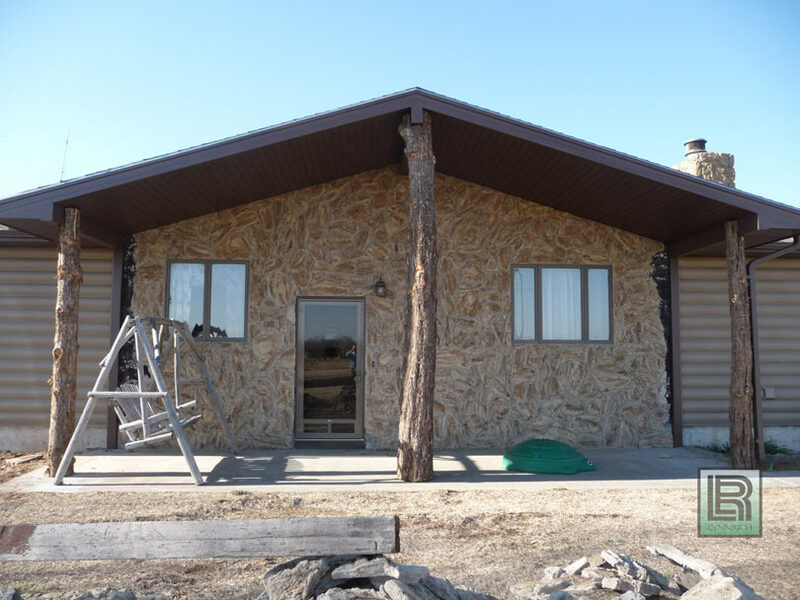 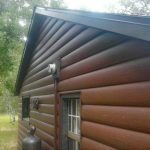 Maintenance-free log cabin siding has become very popular because the look is authentic, yet it’s easy to maintain and it’s energy efficient. 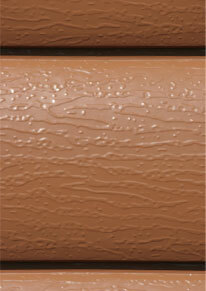 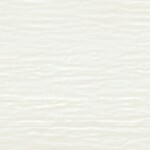 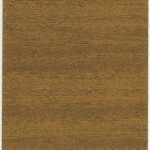 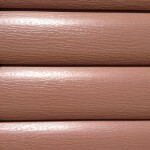 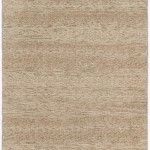 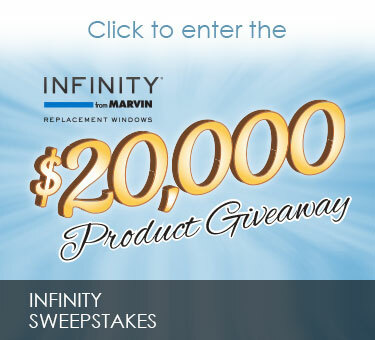 Our Montana Collection™ features an exclusive ten-step coating process that guarantees endurance. 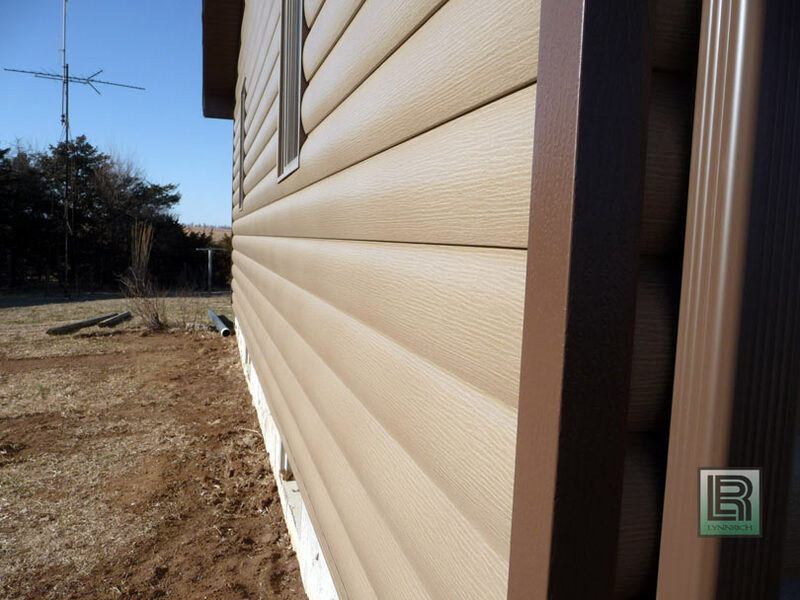 This unique ceramic hybrid paint finish is enhanced with DuPont™ Teflon® surface protector giving your home a tough exterior finish that offers extraordinary longevity. 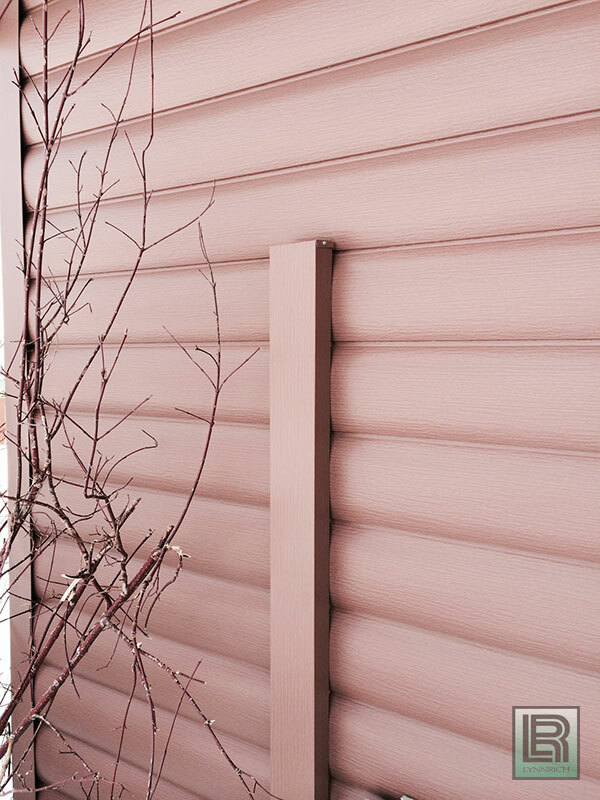 Our Montana Collection™ finish is also enhanced with a Cool Paint Technology® that uses infrared reflective pigments in the paint to help improve the energy efficiency of your home. 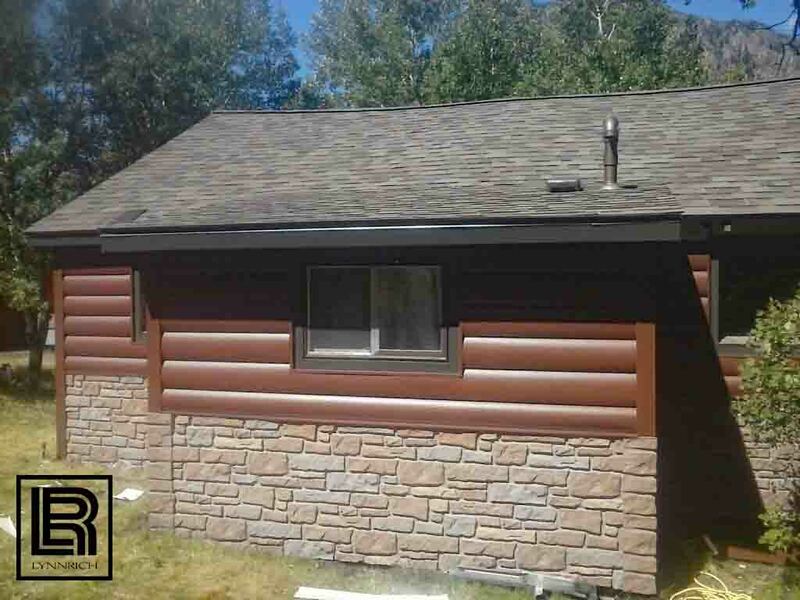 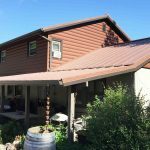 Montana Collection™ Seamless Steel Log Siding not only frees you from time consuming maintenance you are free from seams, fading, chipping, flaking, cracks, dents, warping, bubbles and so much more. 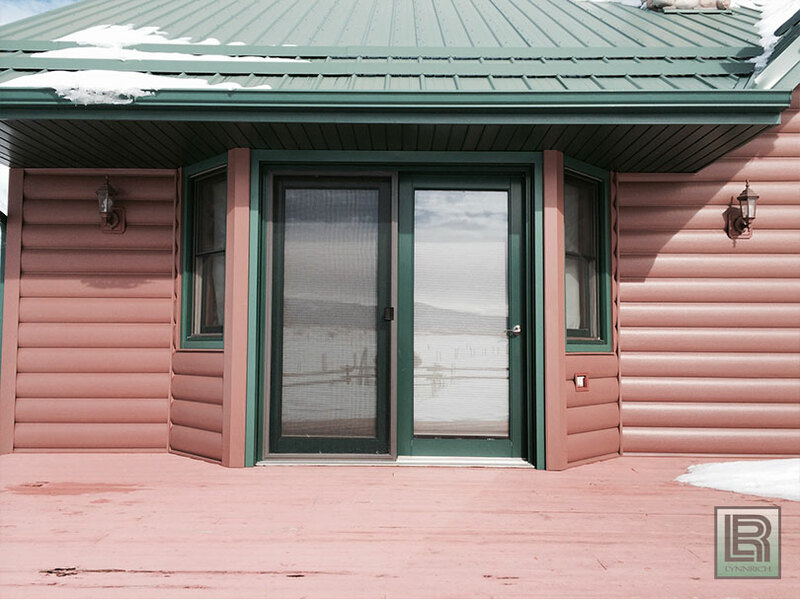 With the Montana Collection™ there’s no need for priming, caulking, painting or patching to maintain the appearance of your home. 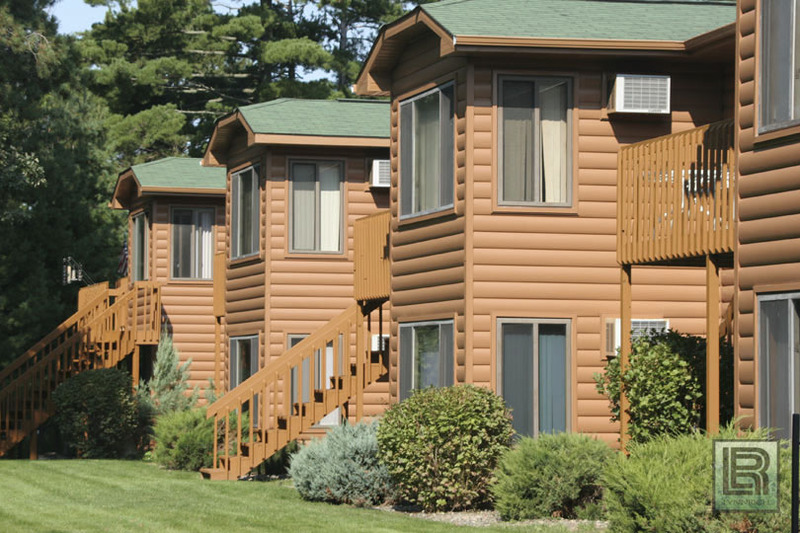 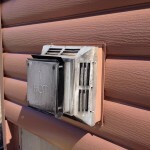 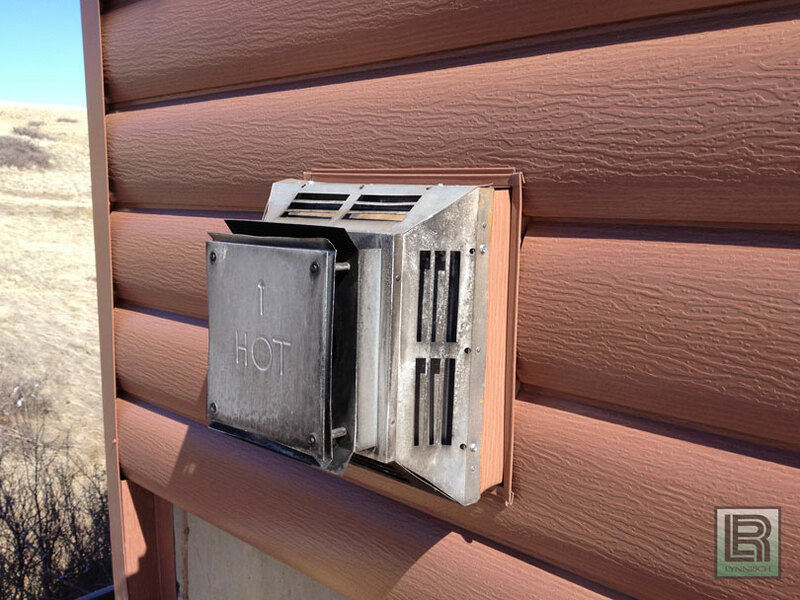 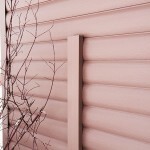 Your siding will look like freshly painted wood for years to come with little more than routine cleaning. 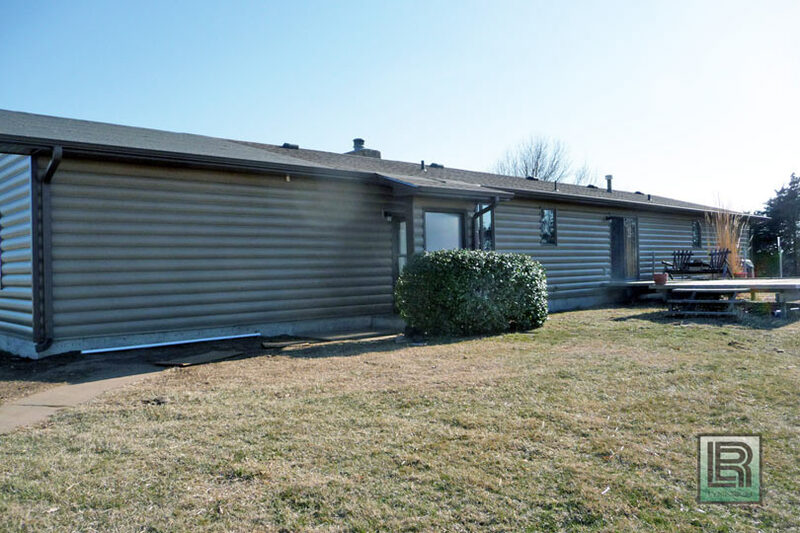 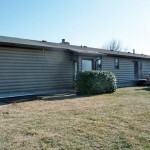 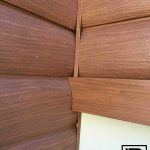 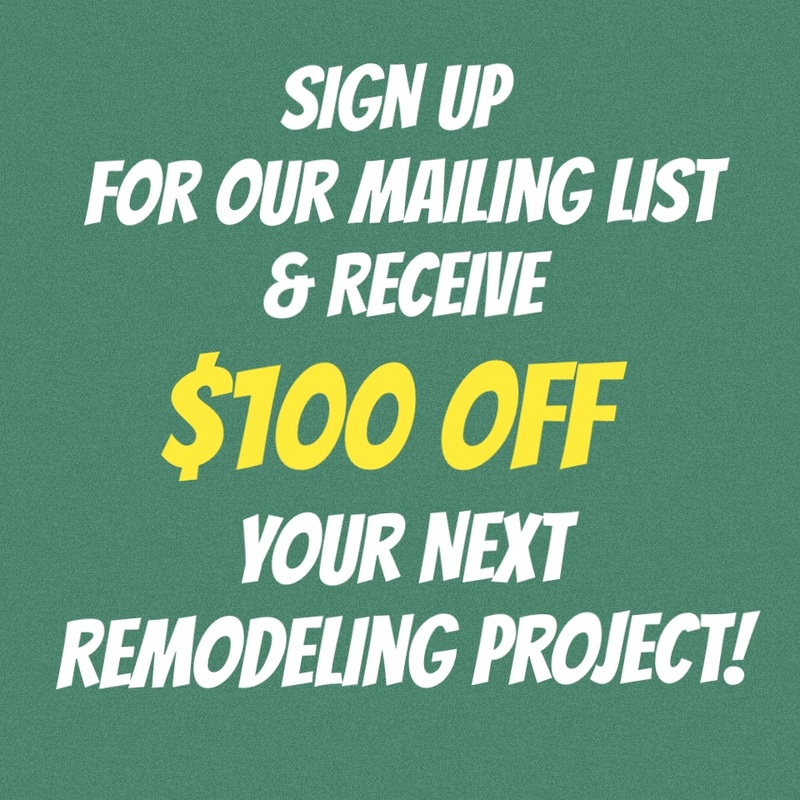 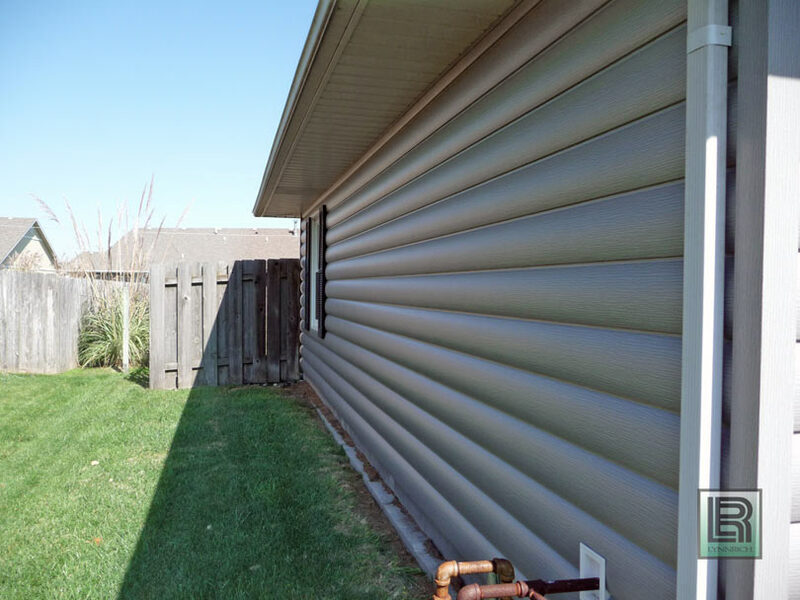 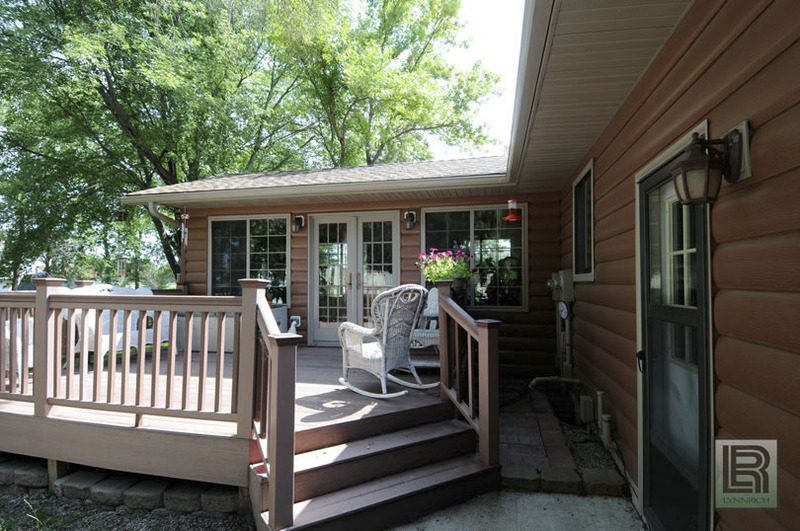 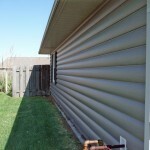 Time and money once spent repairing warped, cracked, sagging or shifted siding can be spent enjoying life with friends and family. 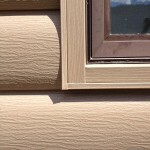 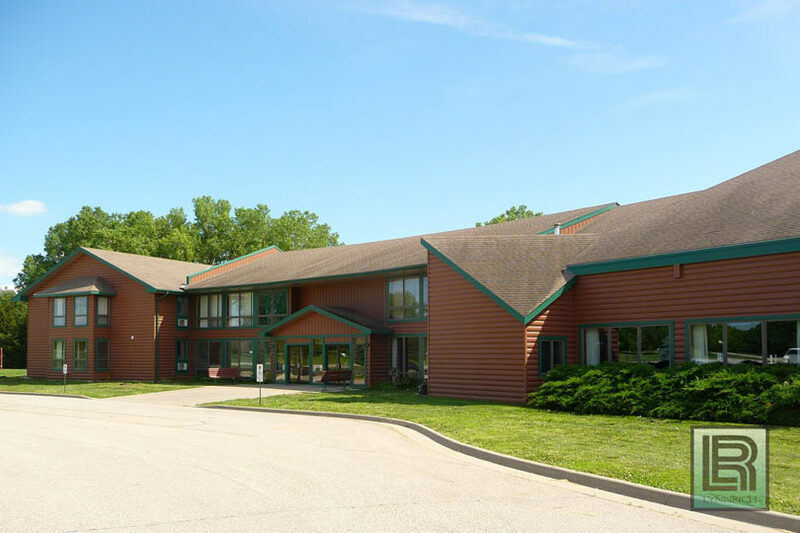 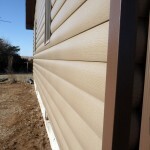 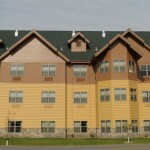  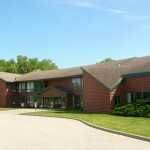 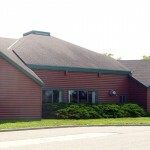 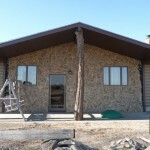 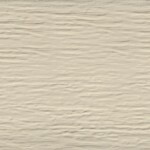 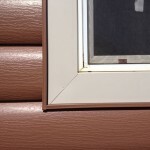 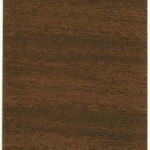 See more siding siding options here.